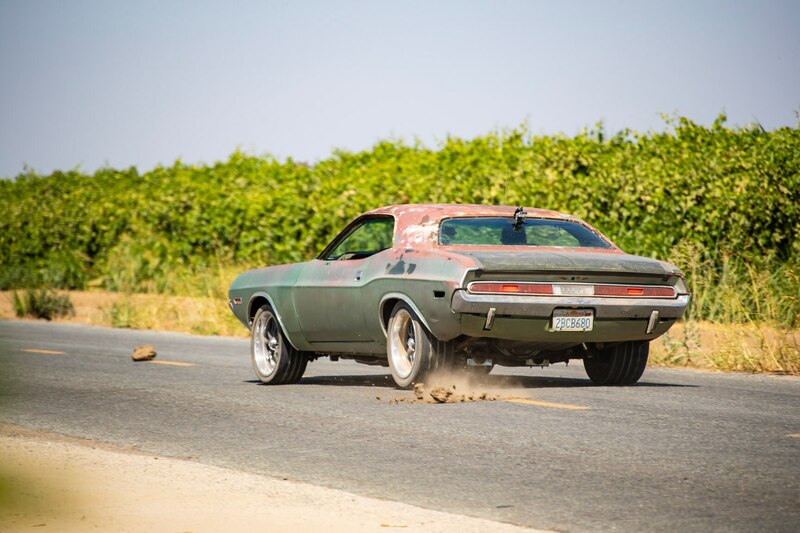 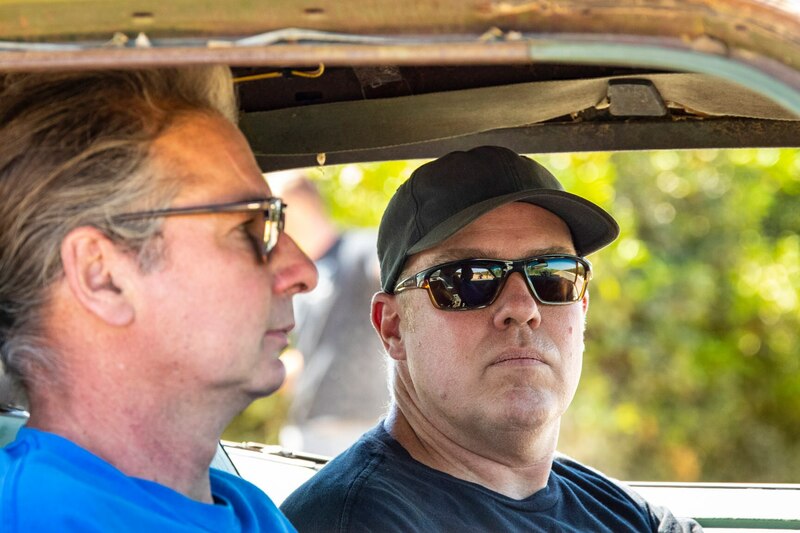 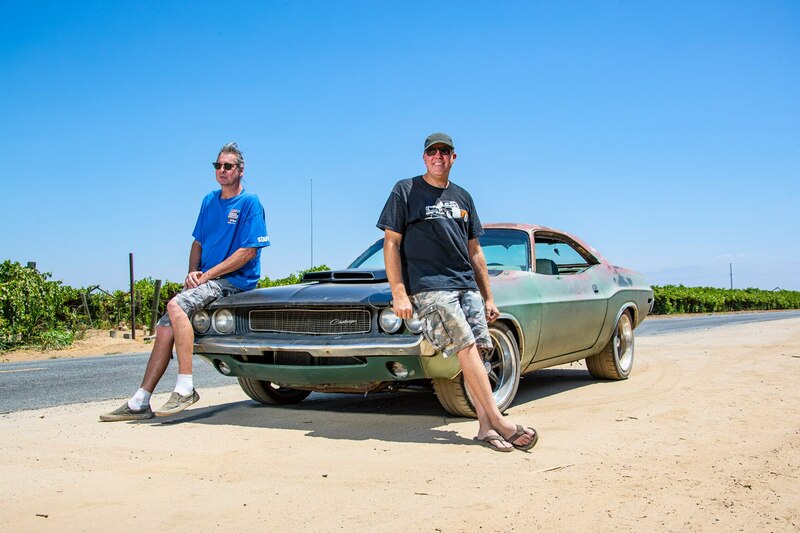 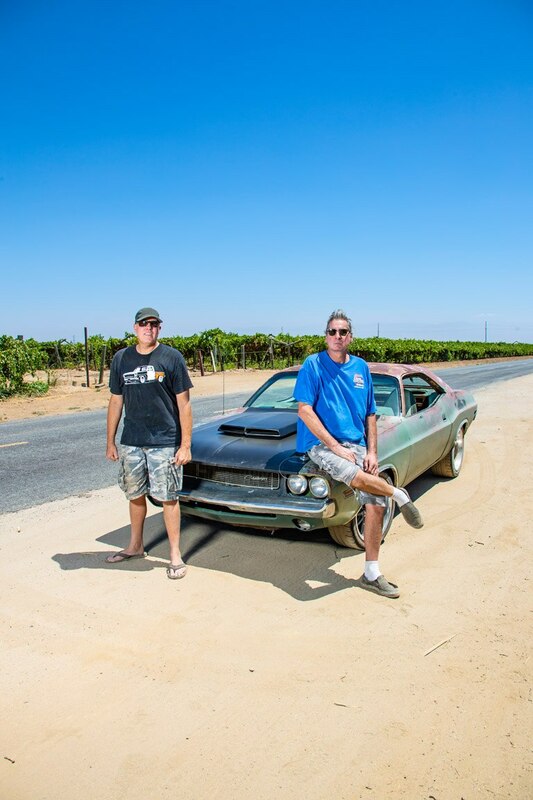 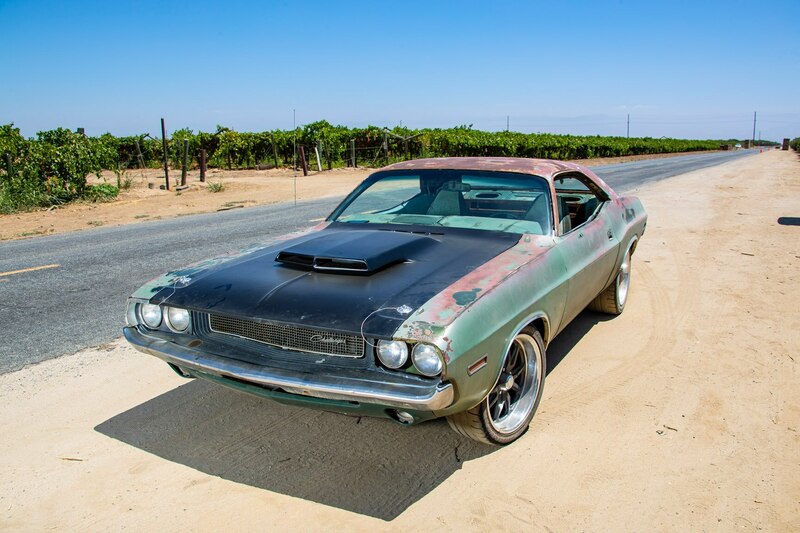 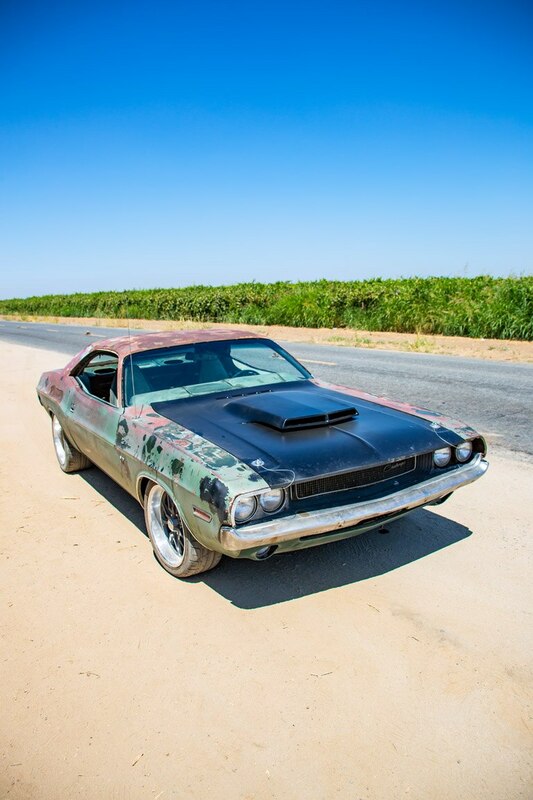 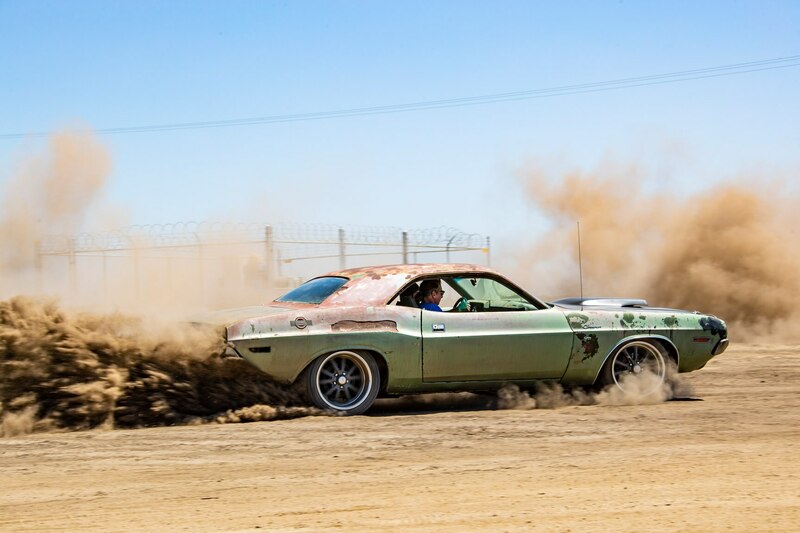 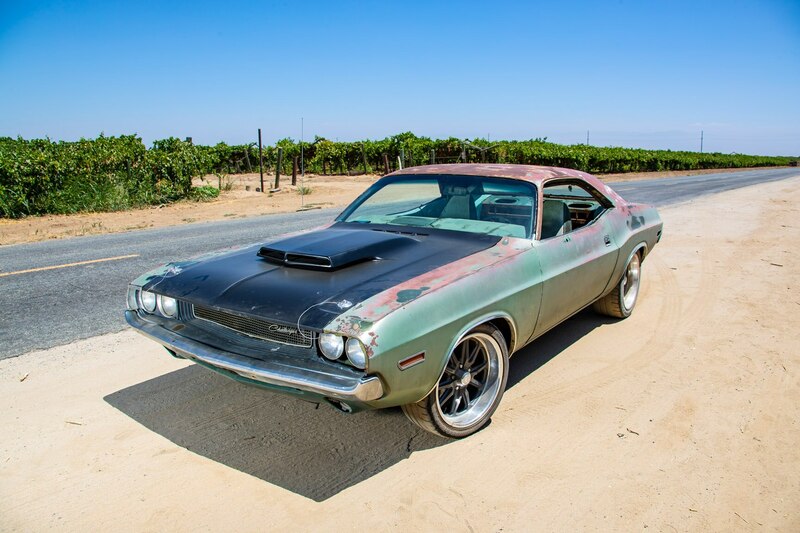 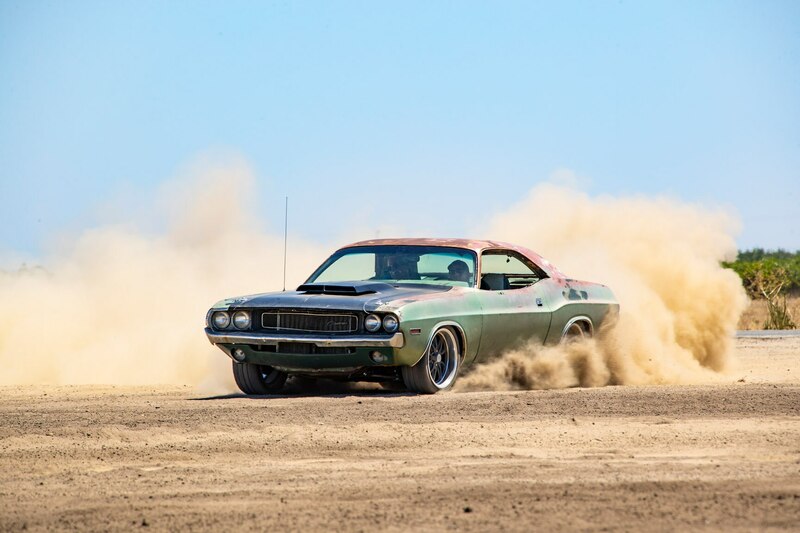 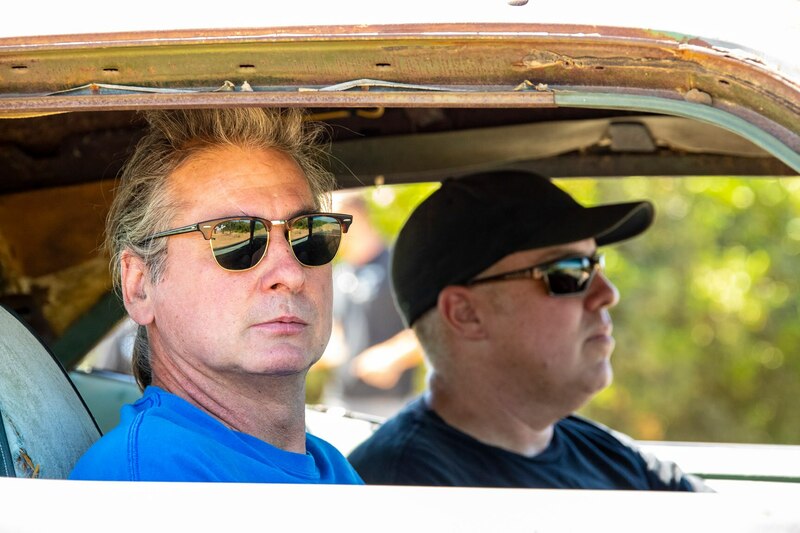 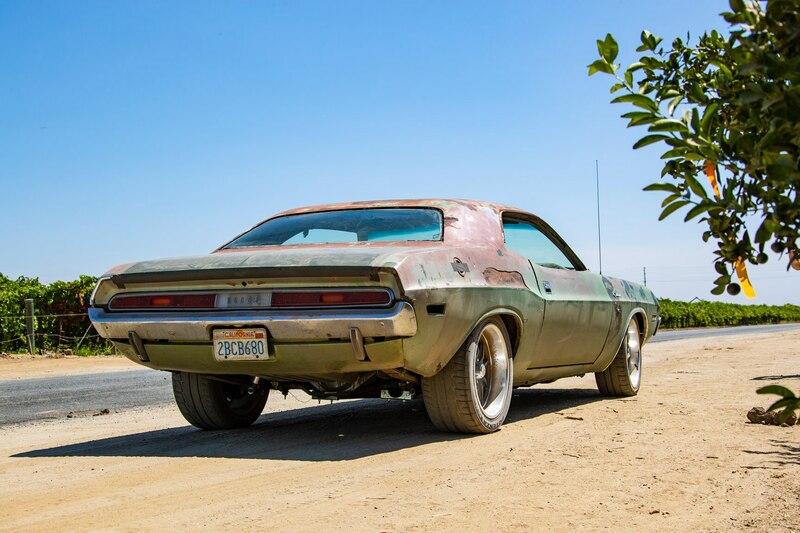 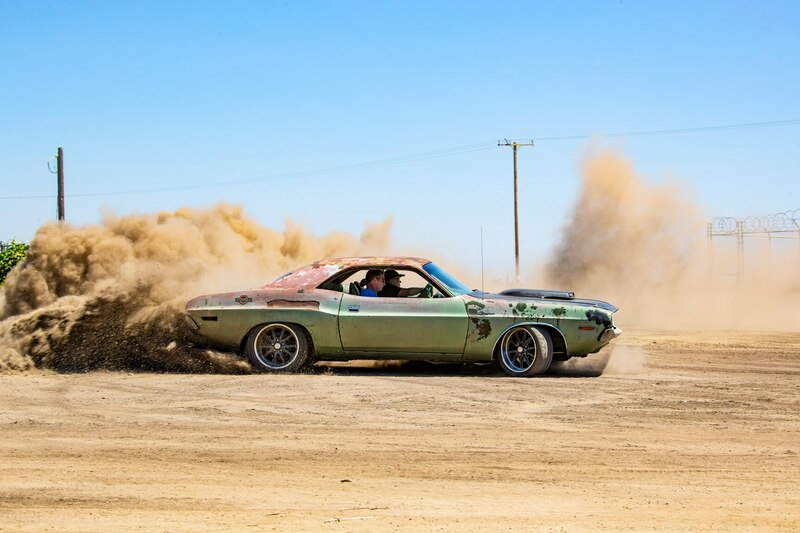 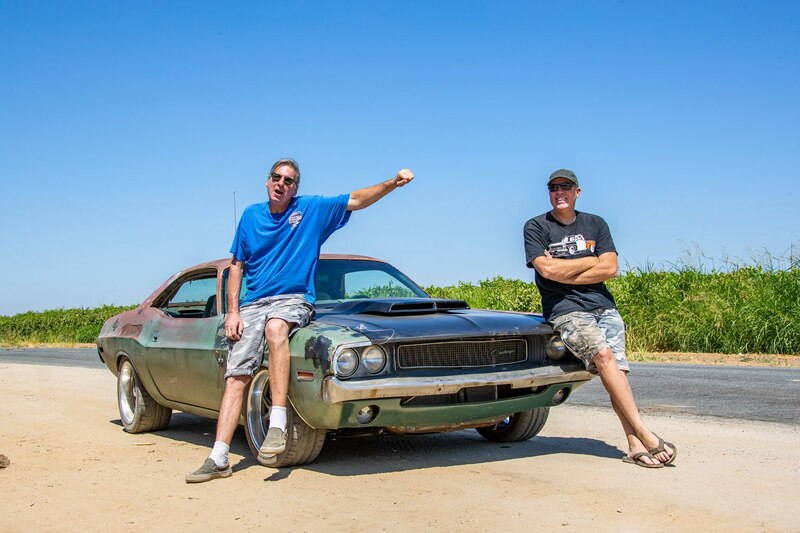 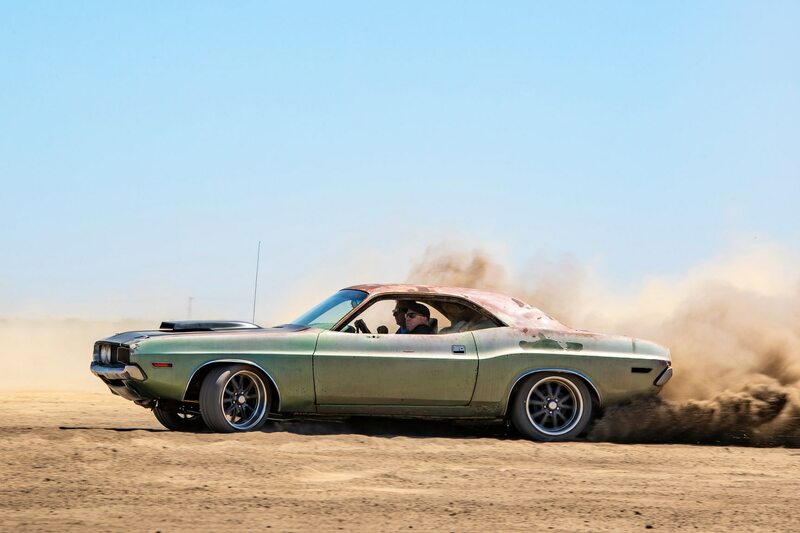 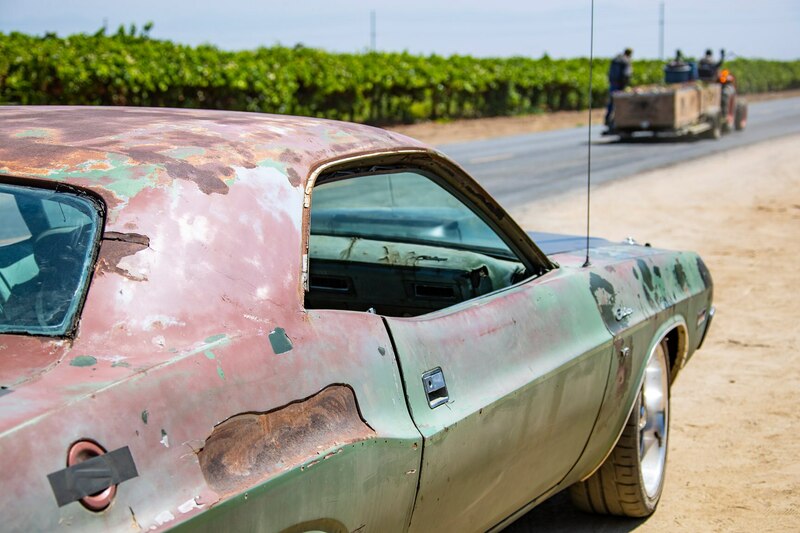 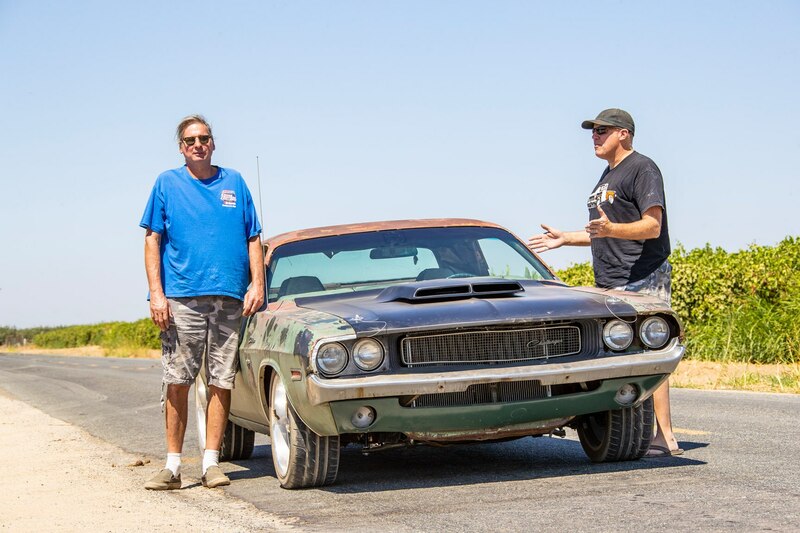 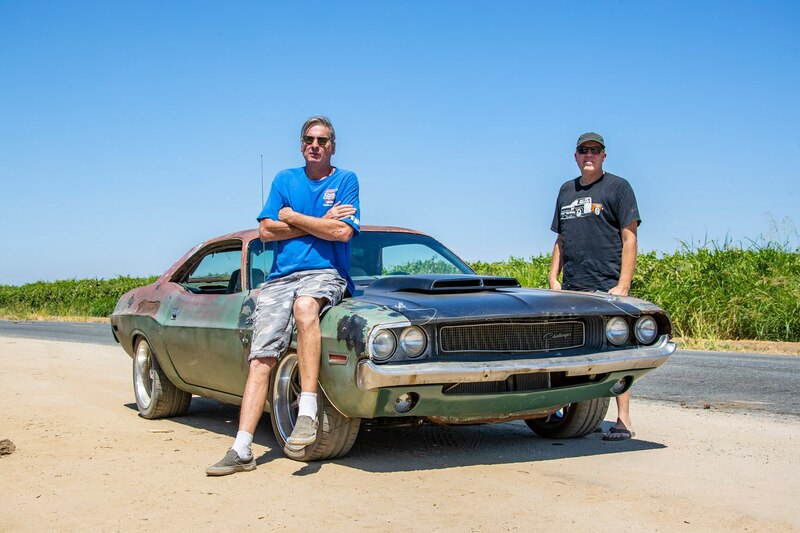 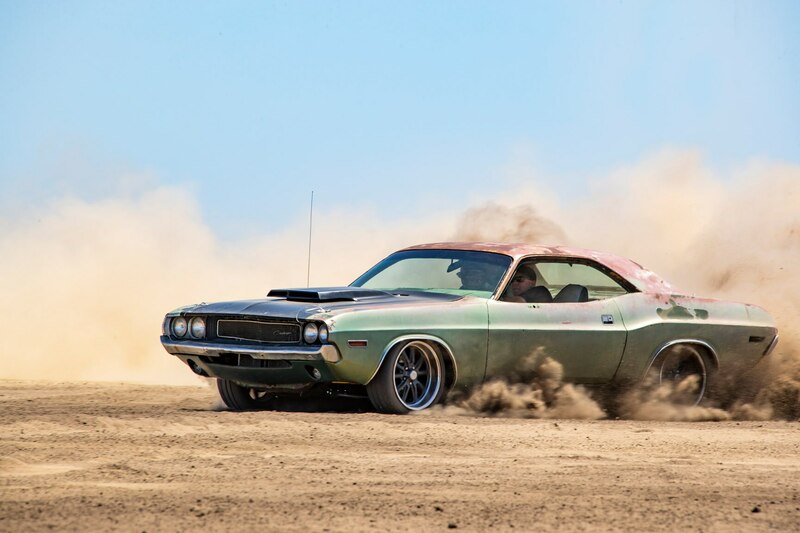 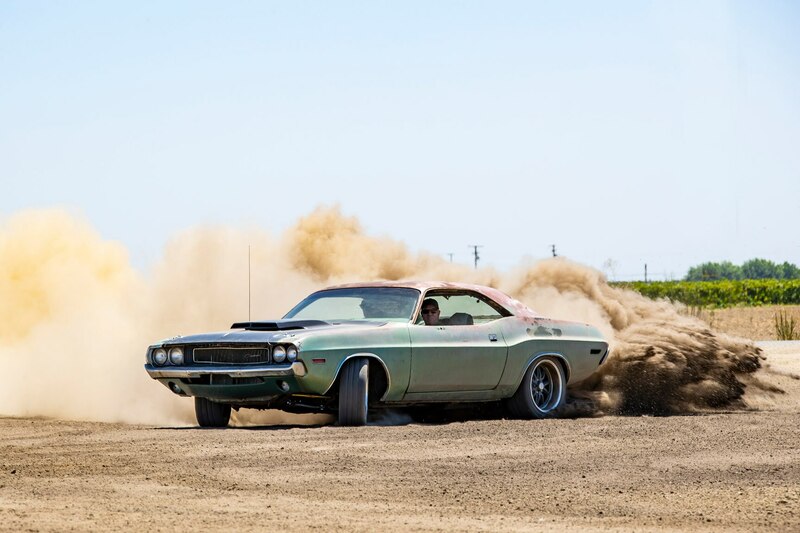 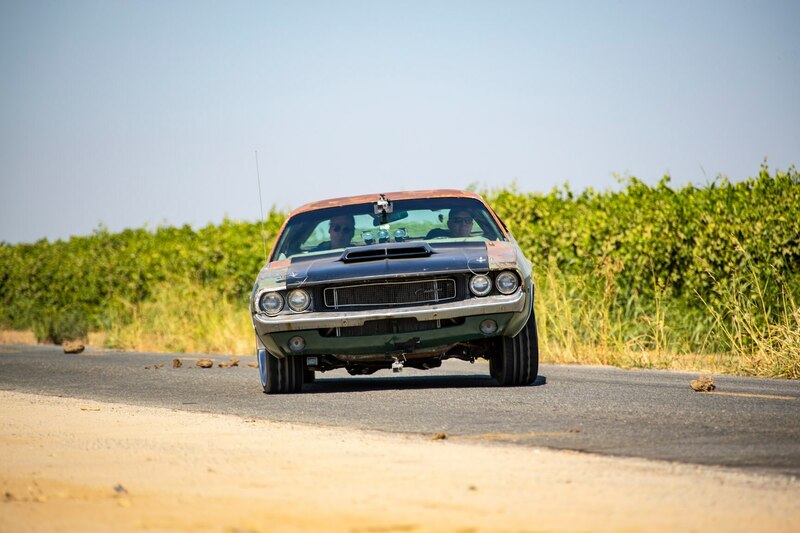 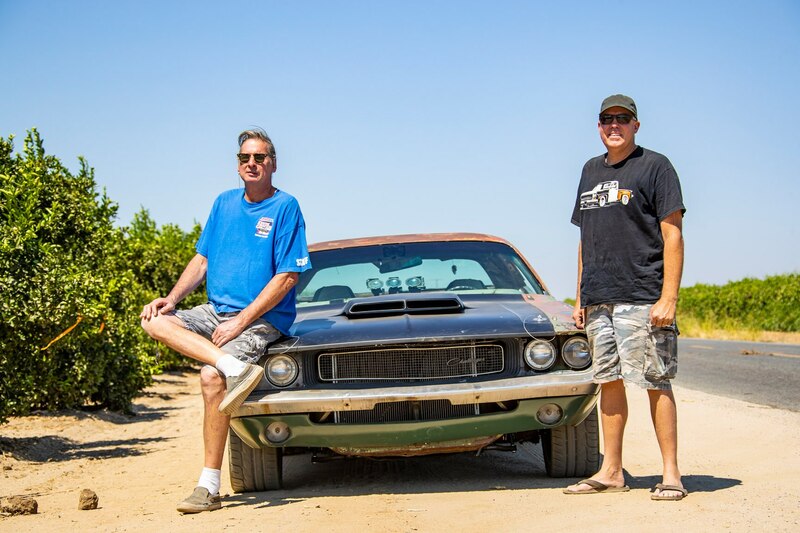 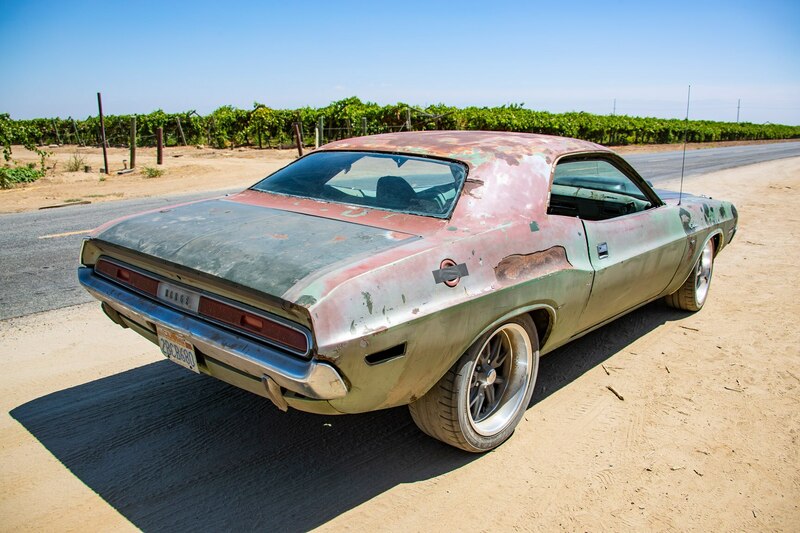 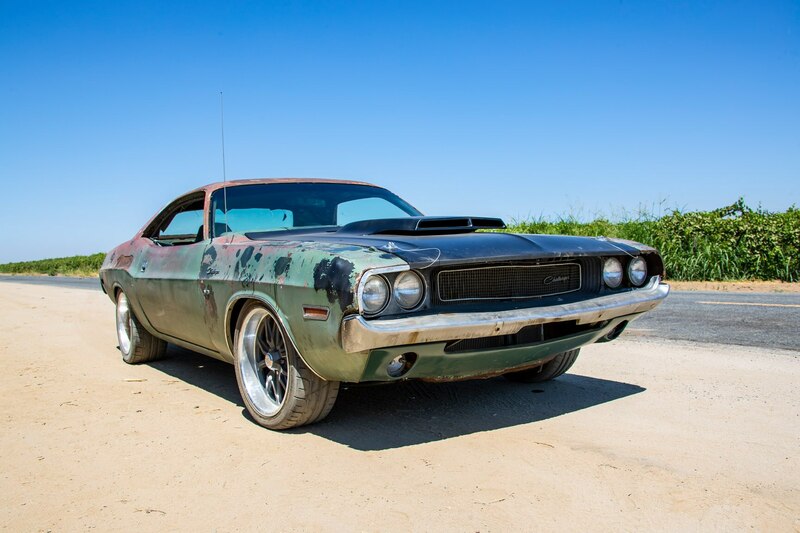 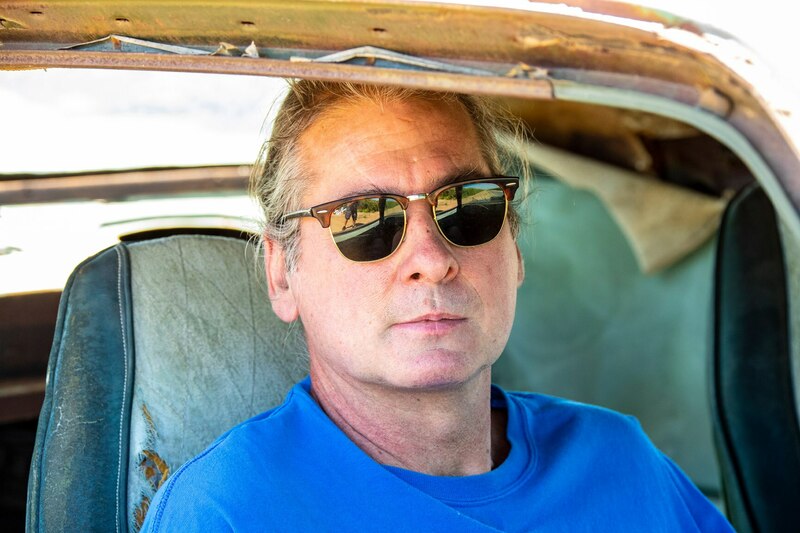 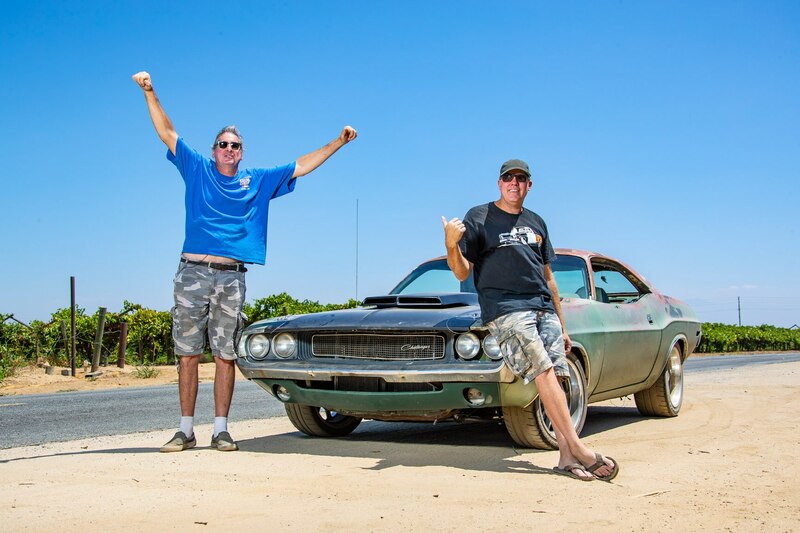 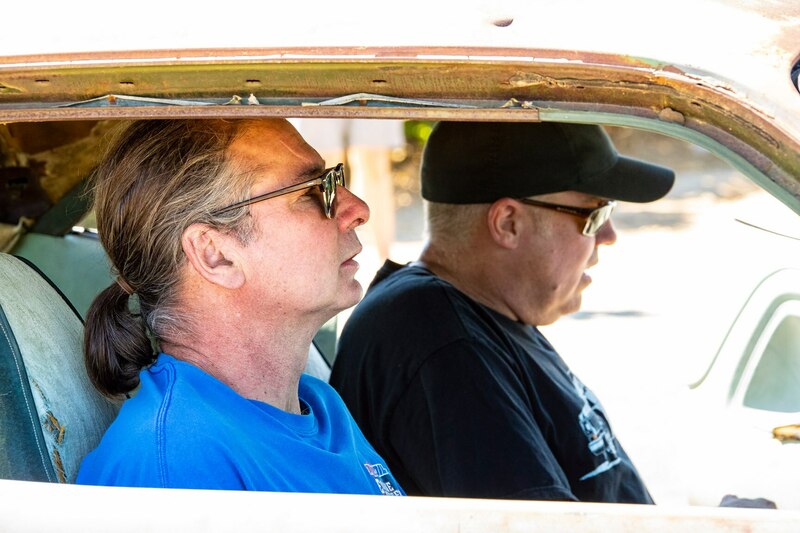 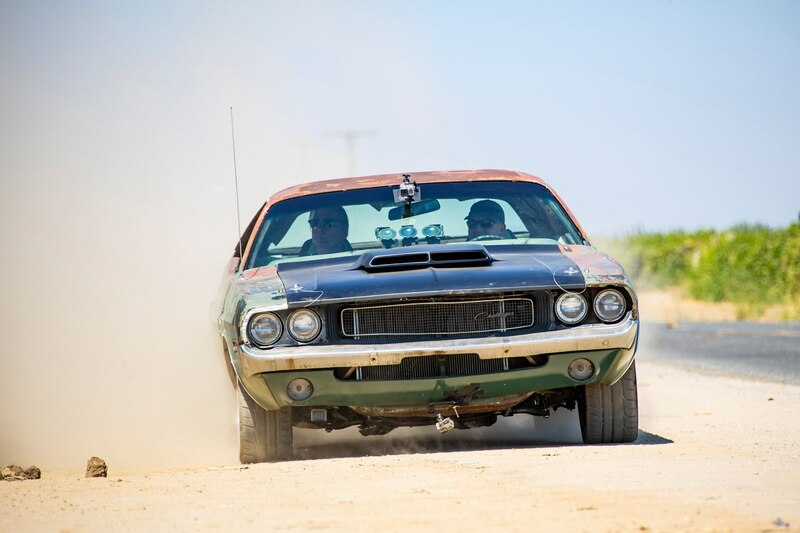 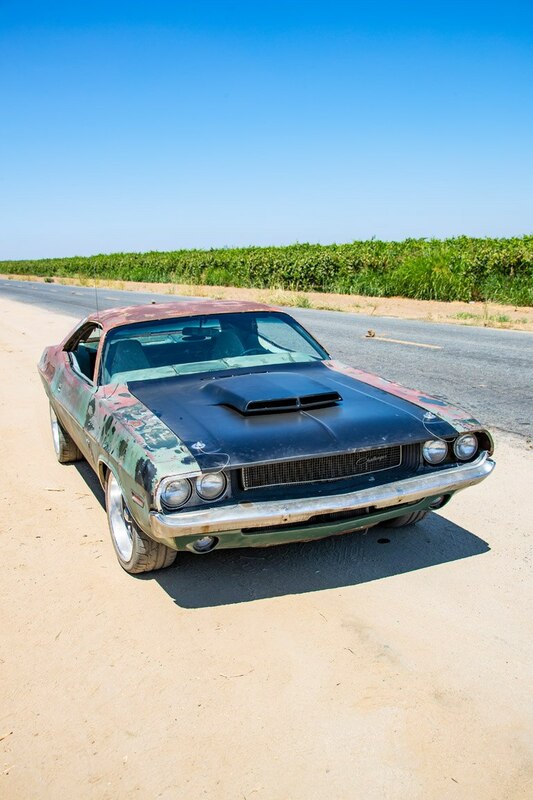 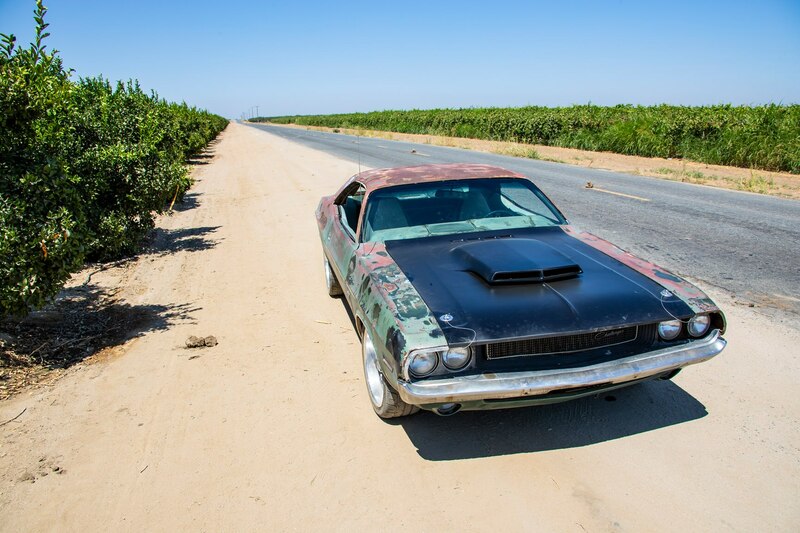 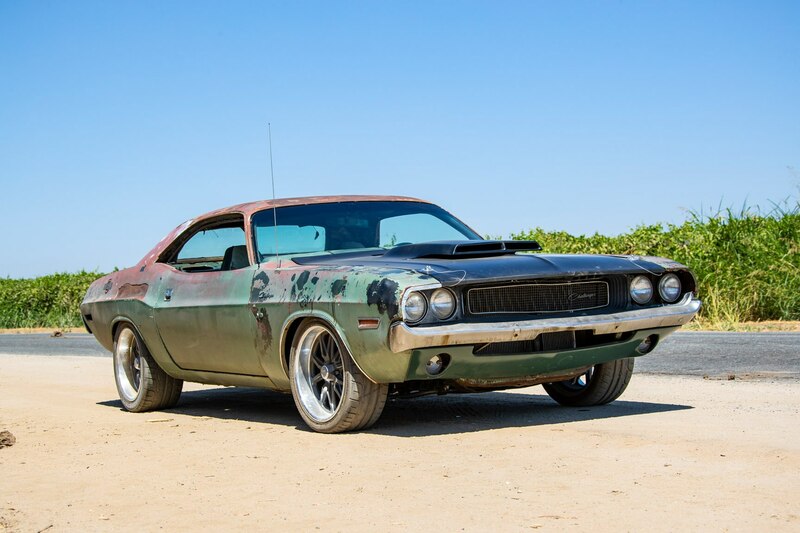 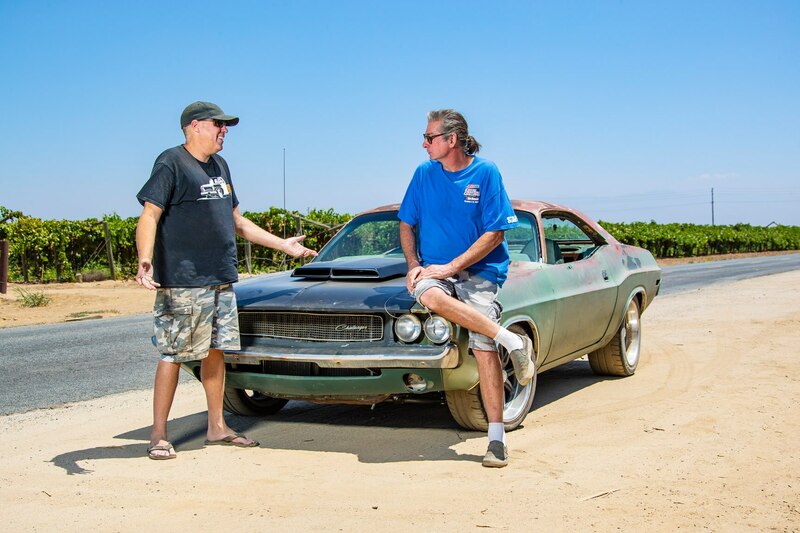 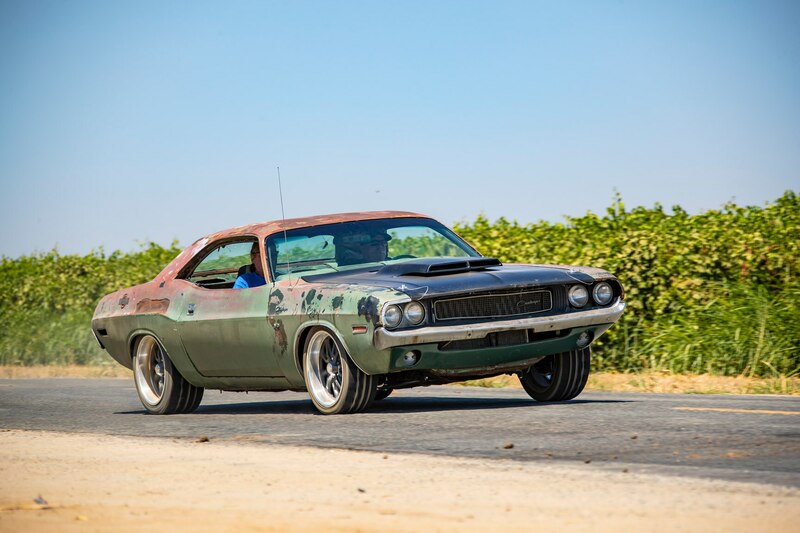 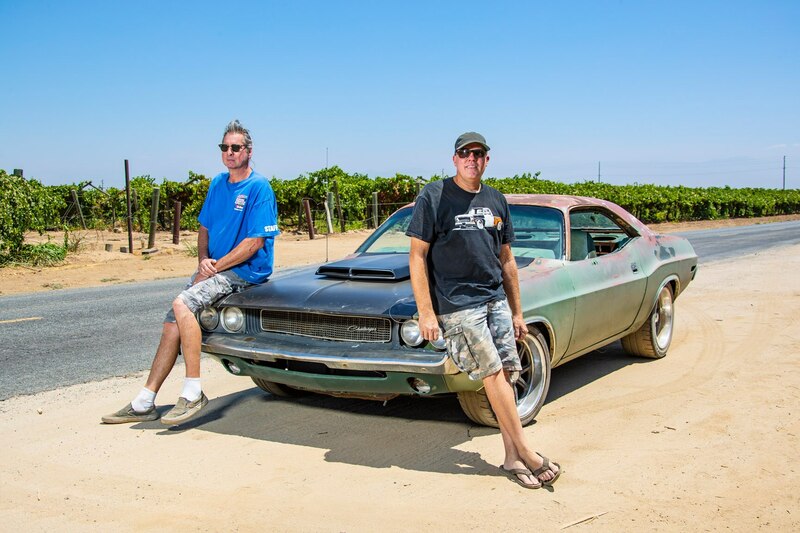 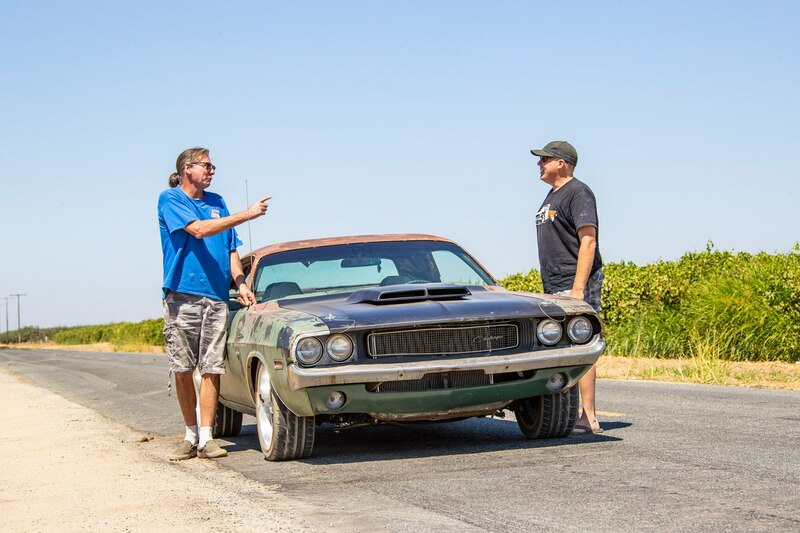 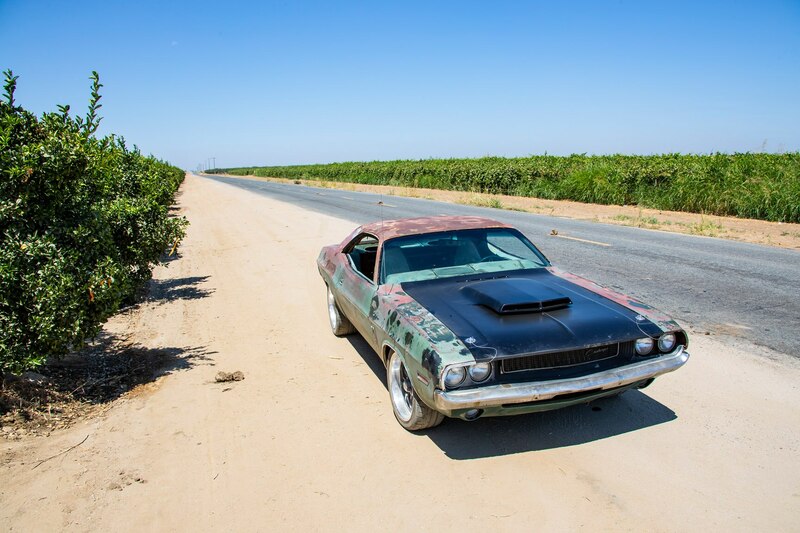 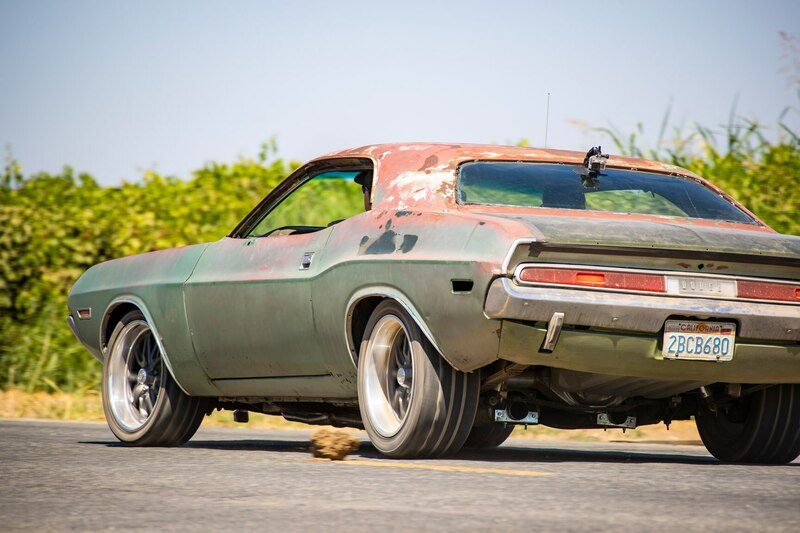 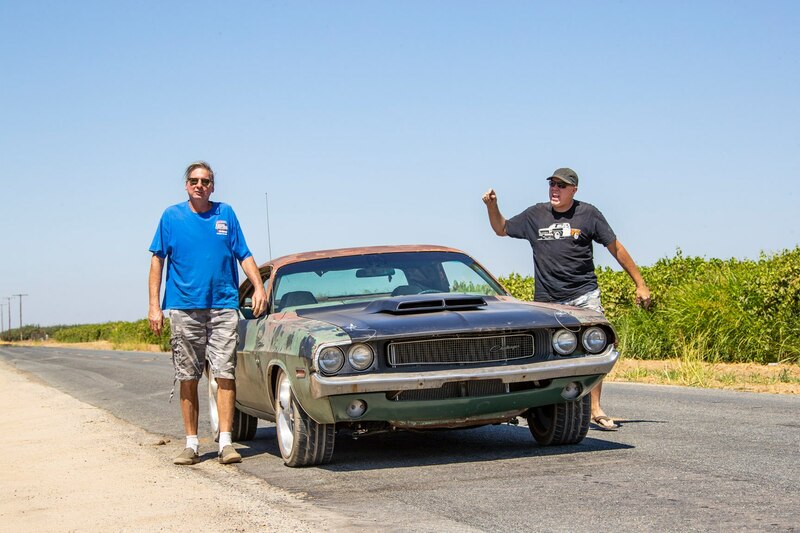 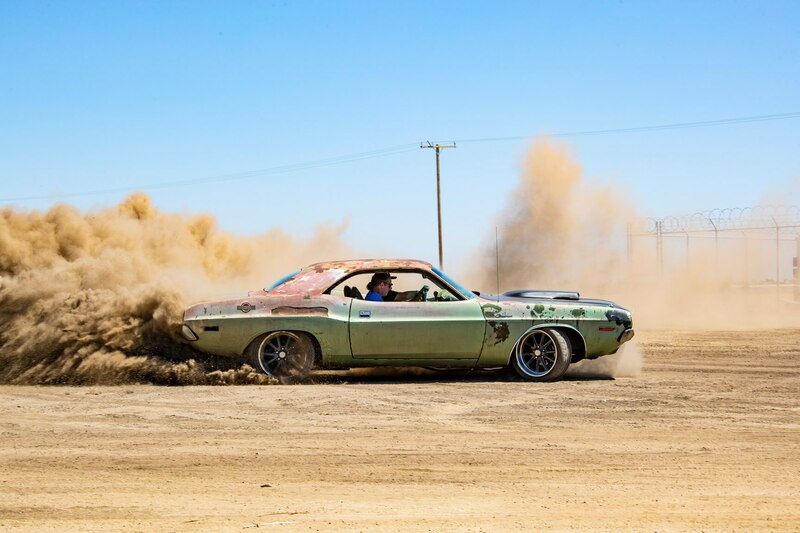 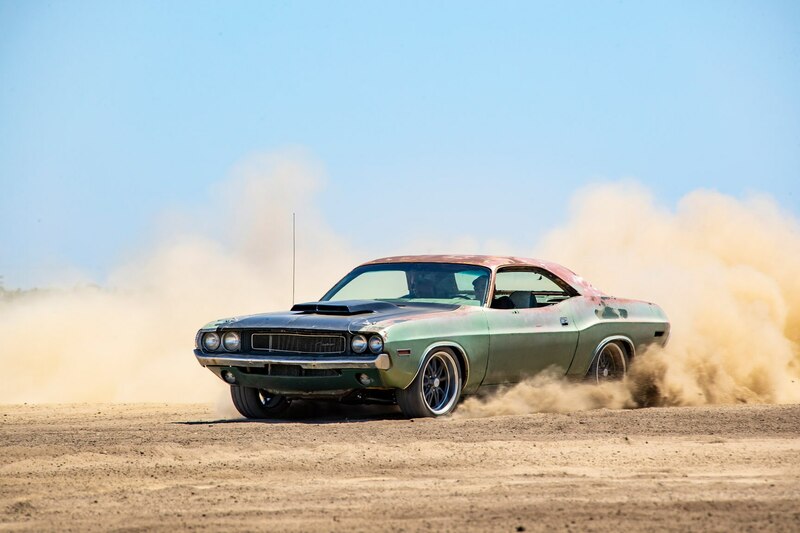 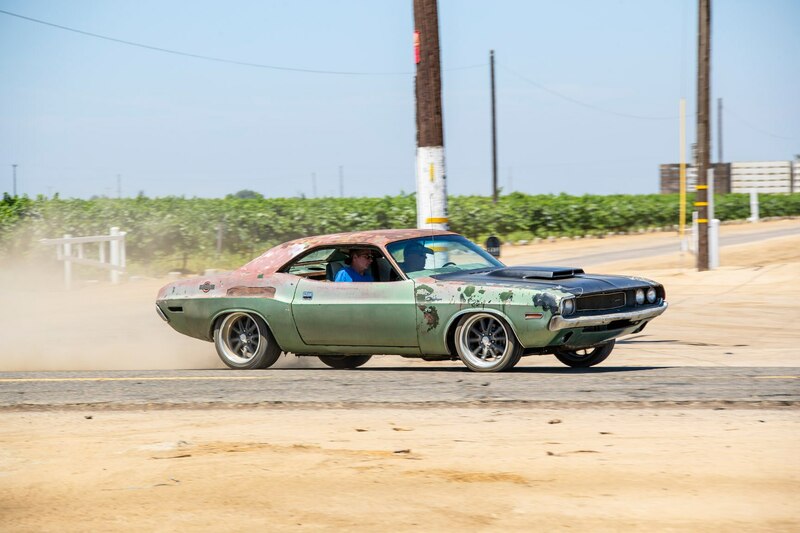 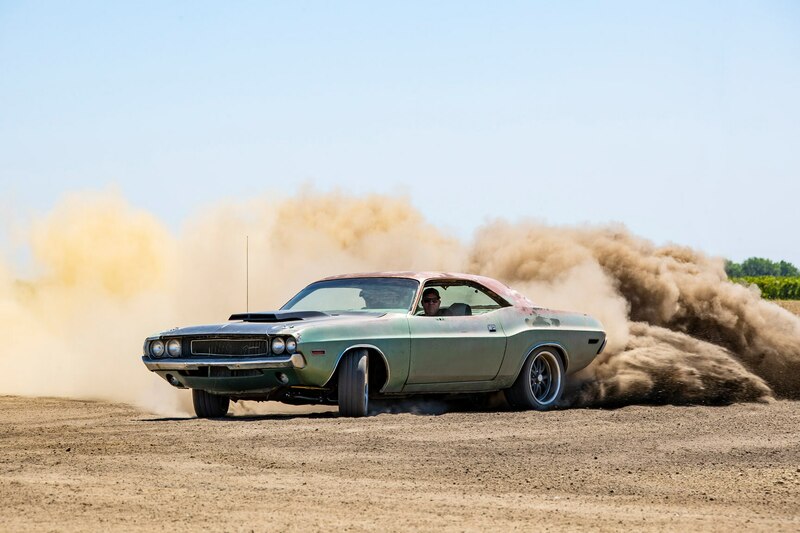 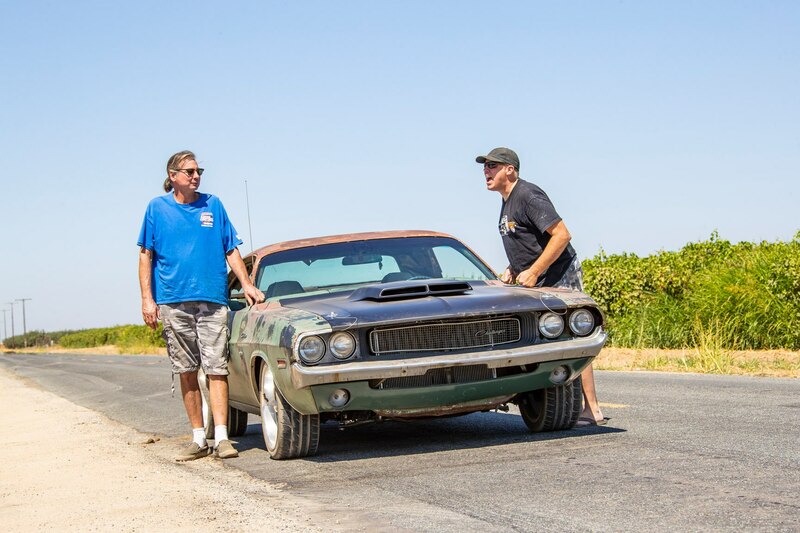 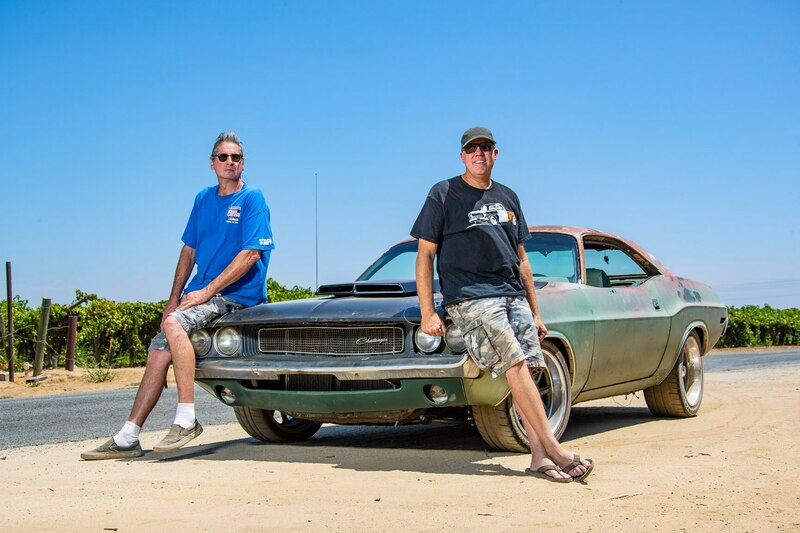 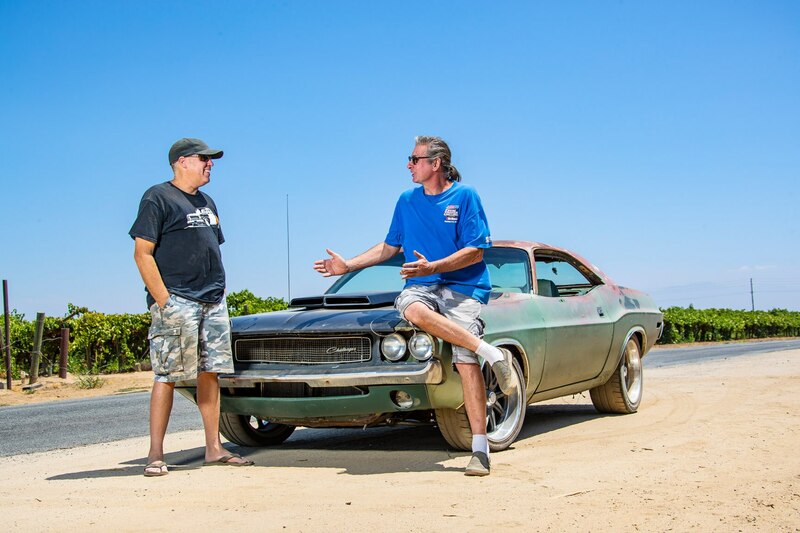 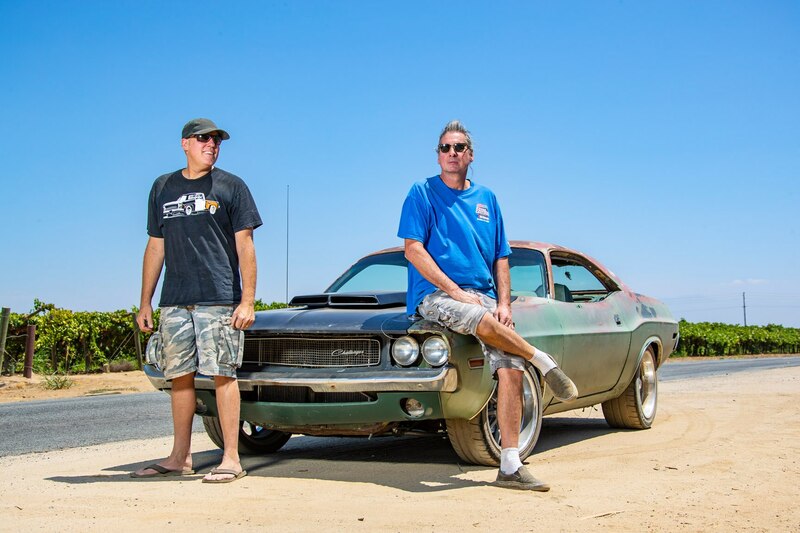 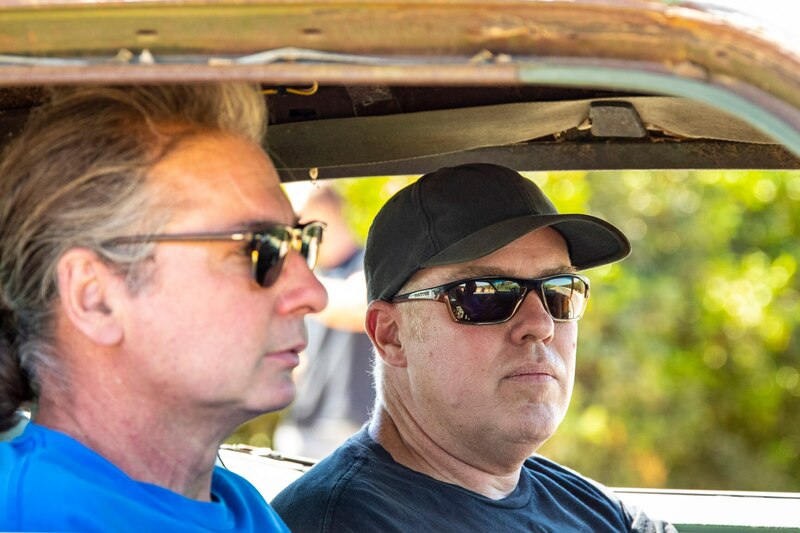 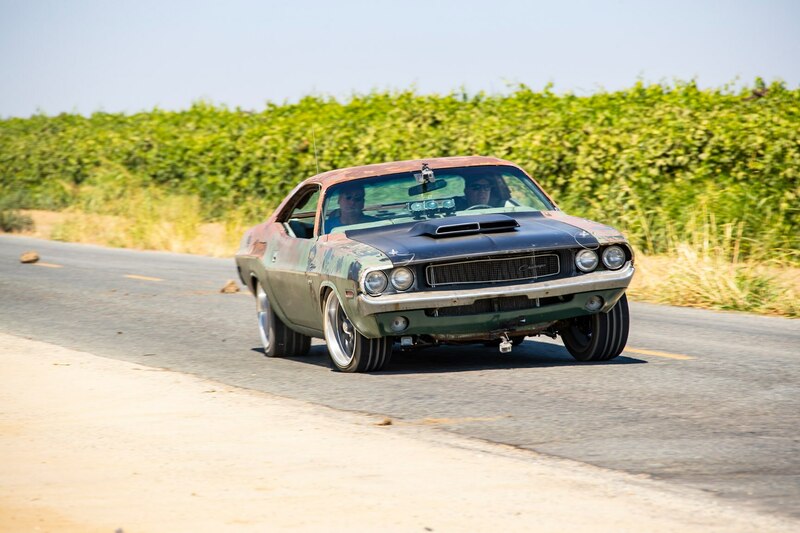 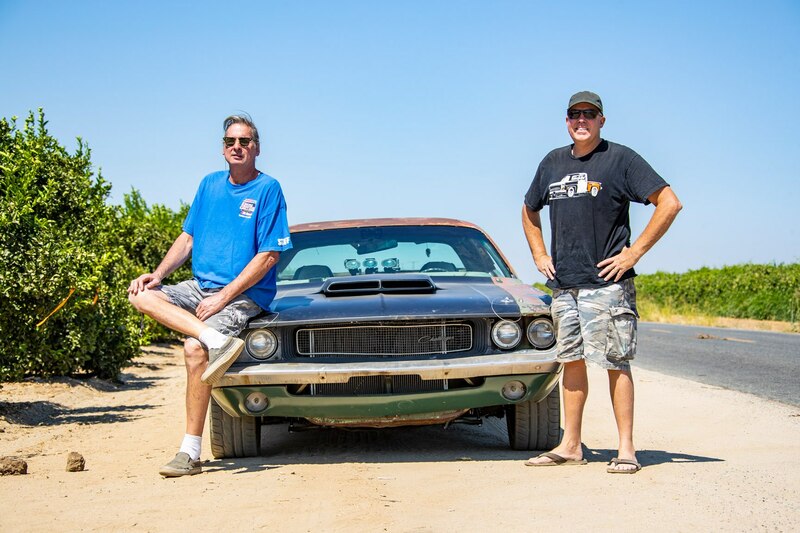 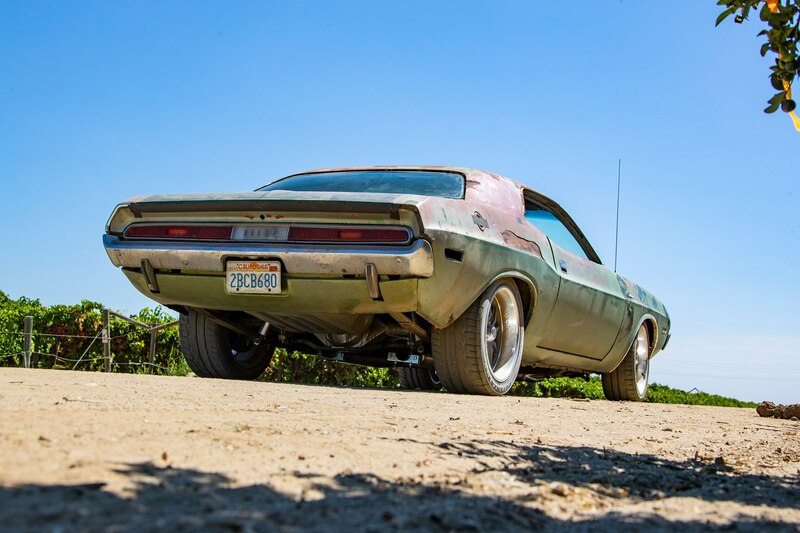 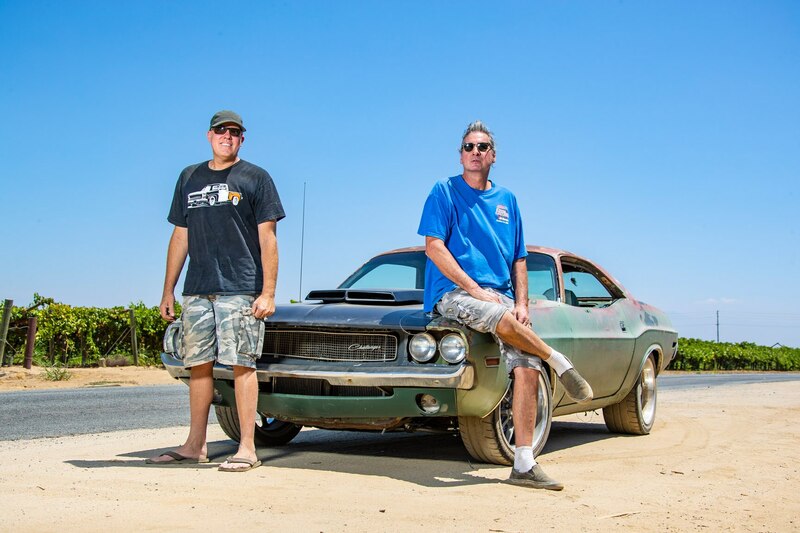 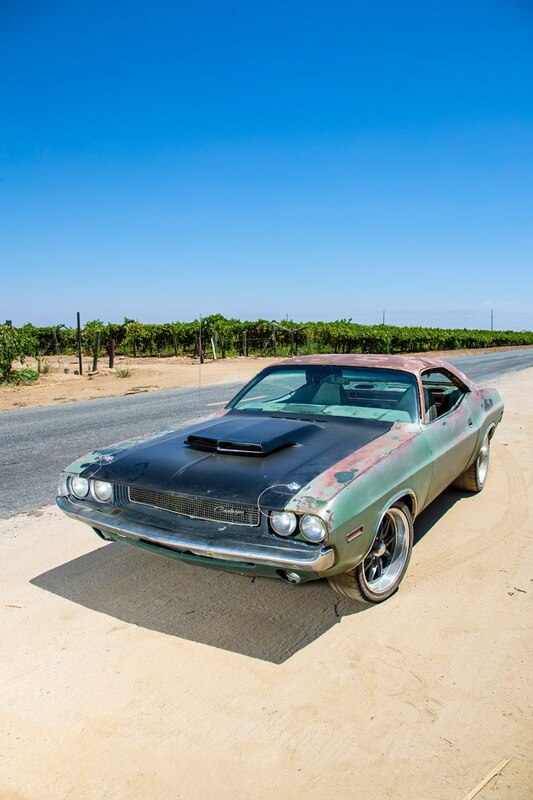 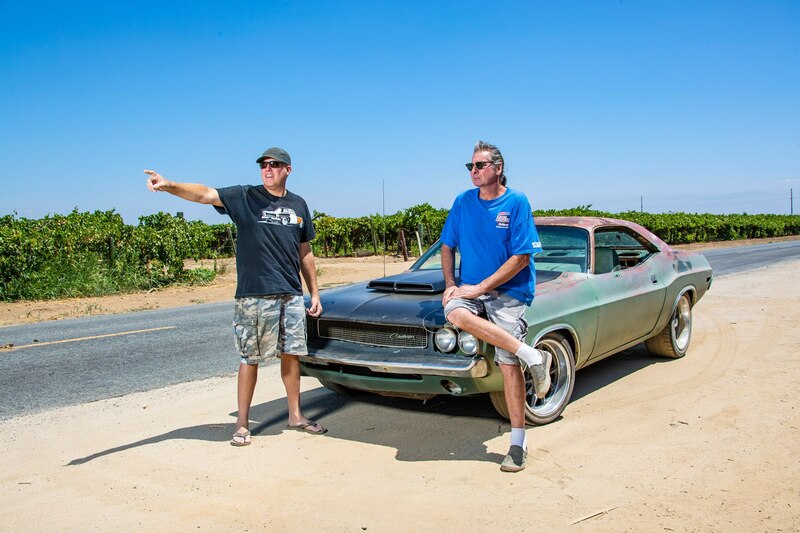 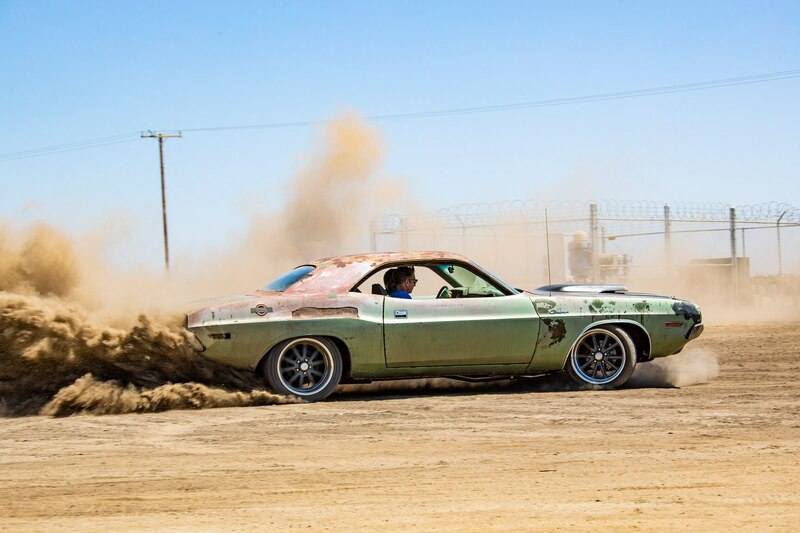 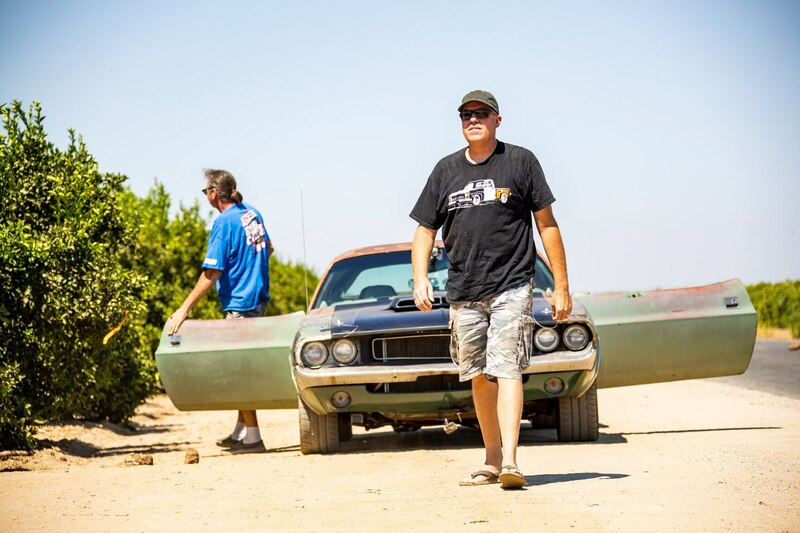 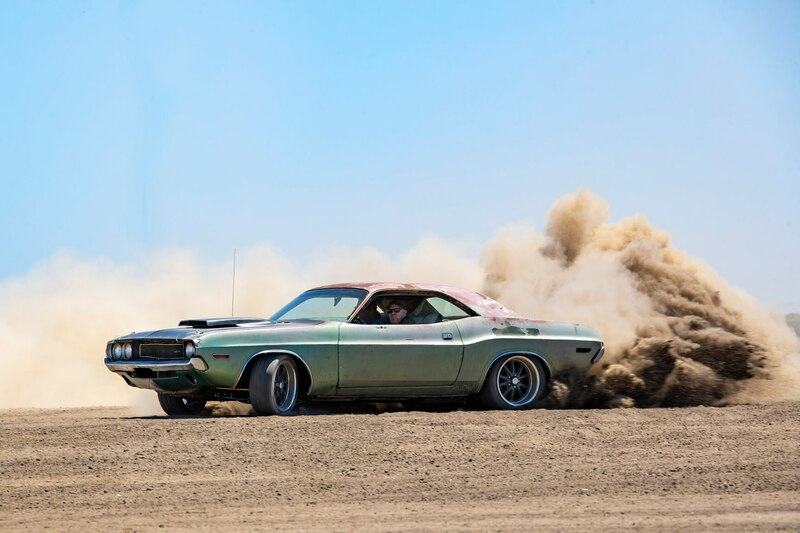 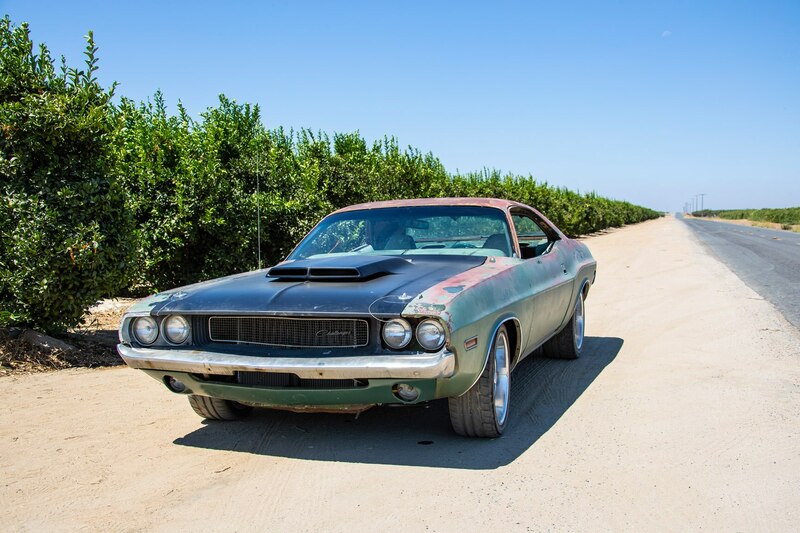 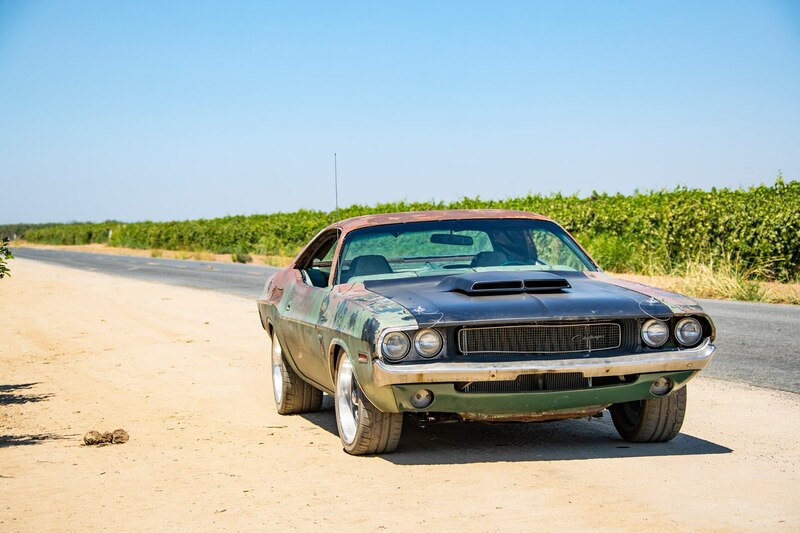 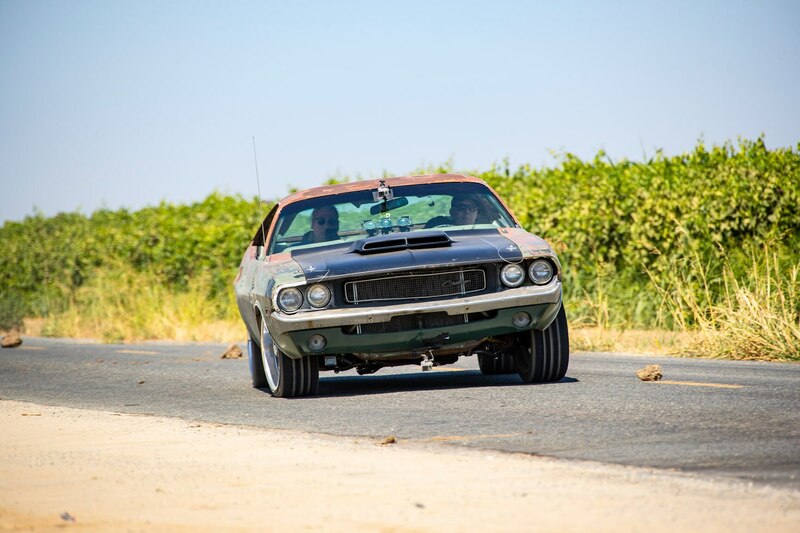 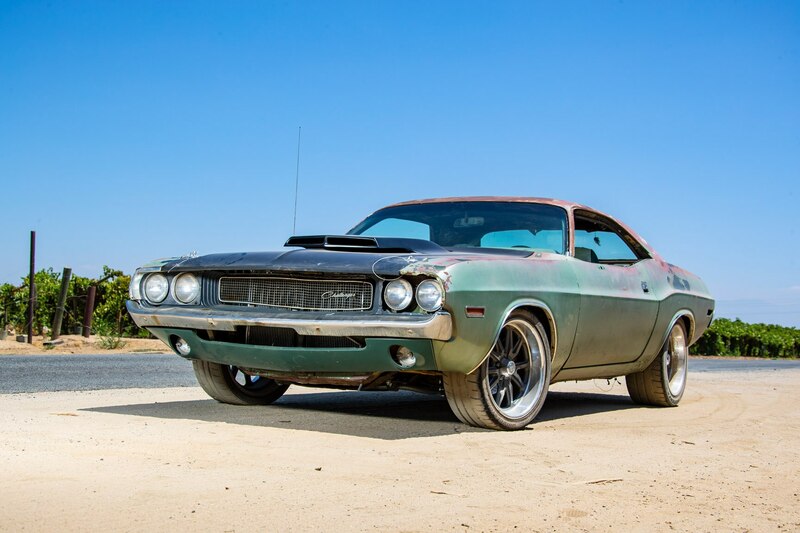 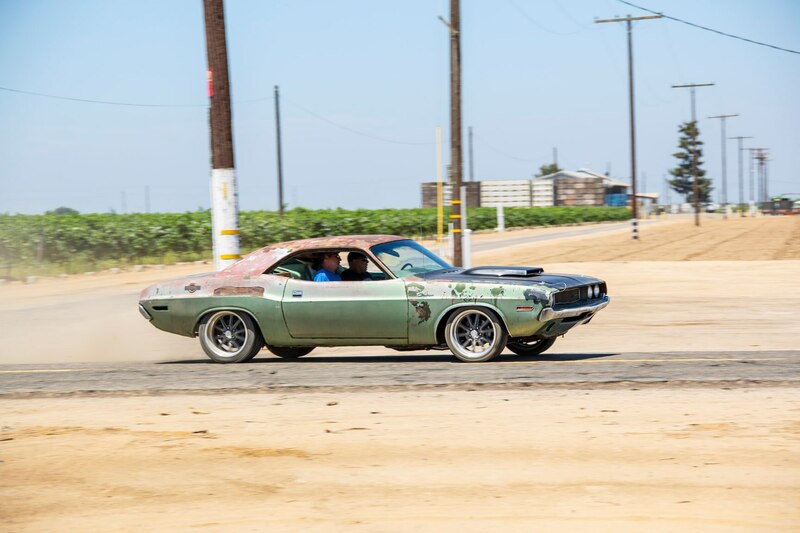 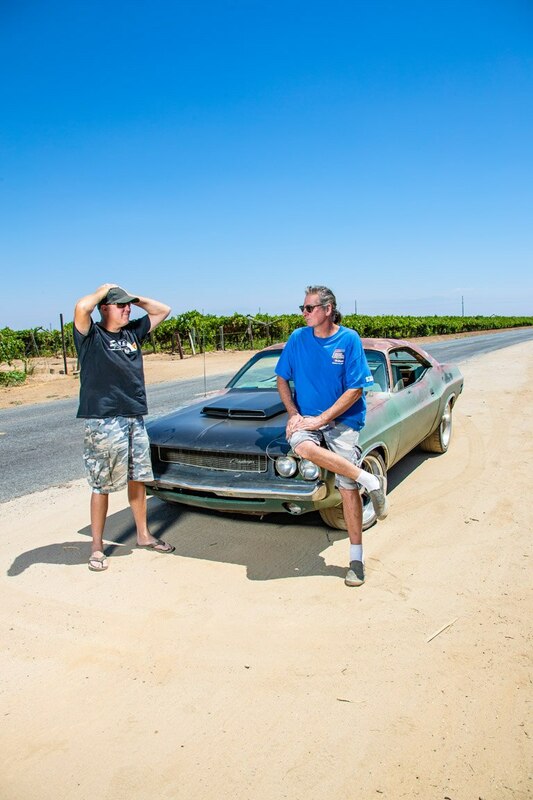 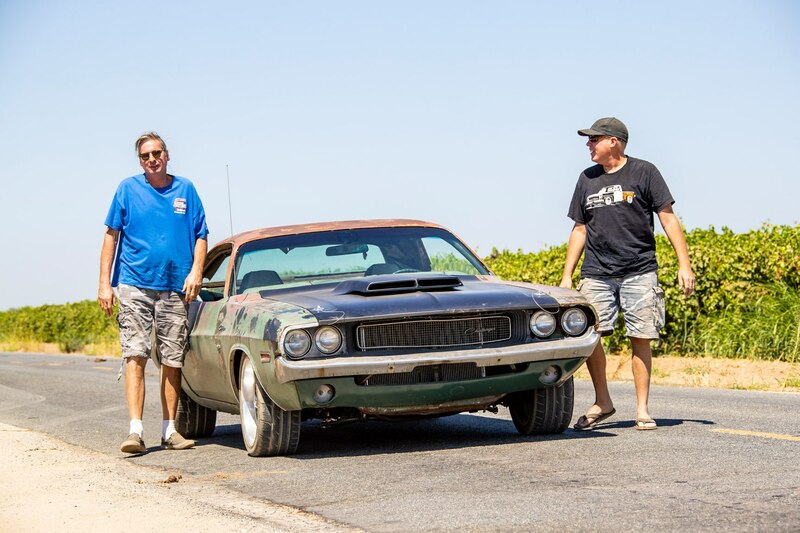 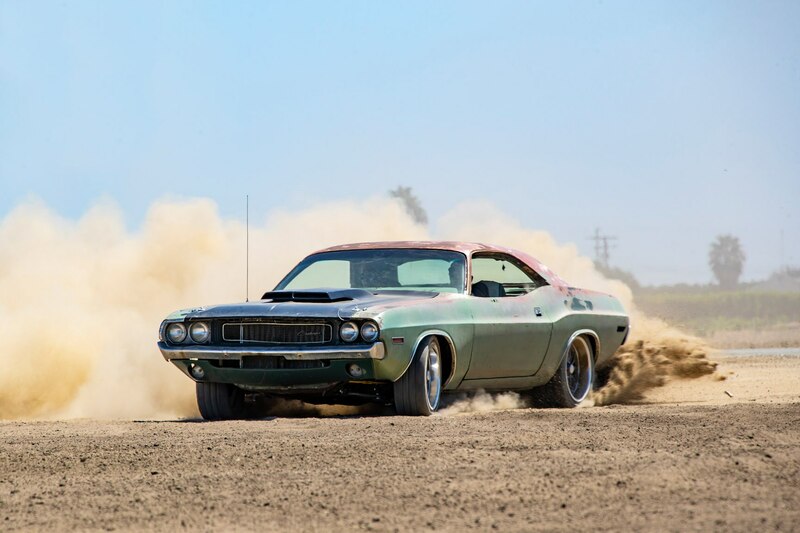 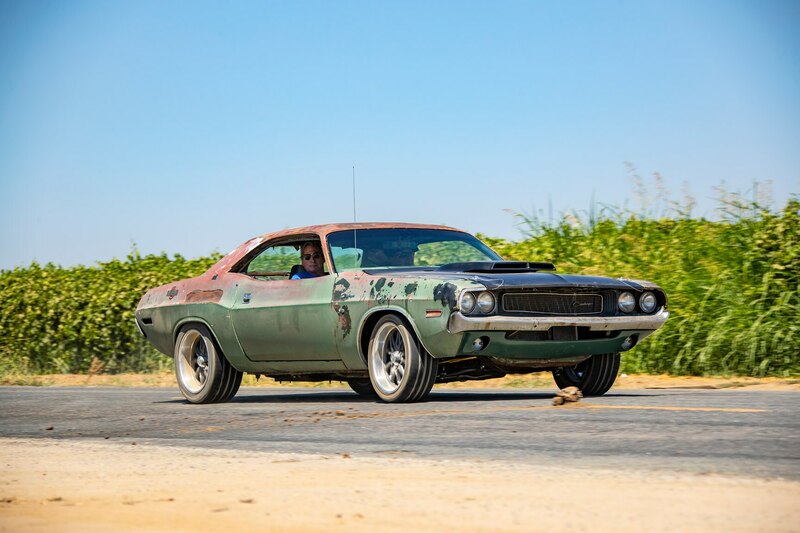 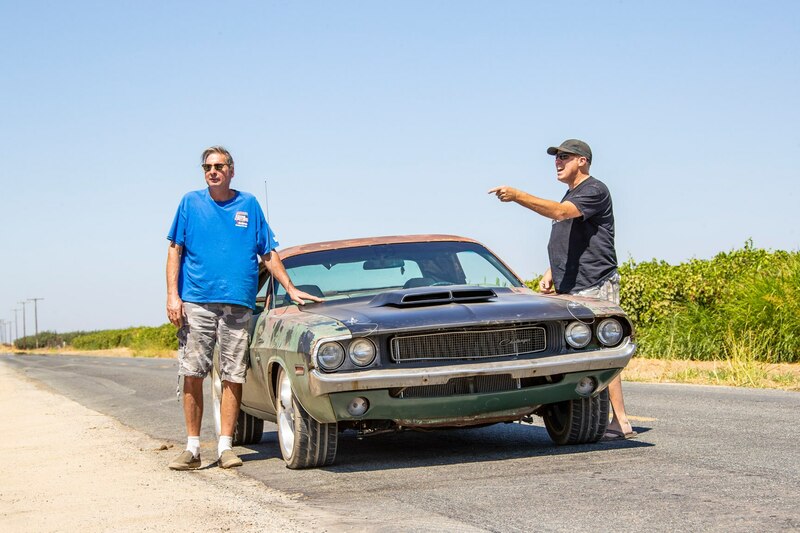 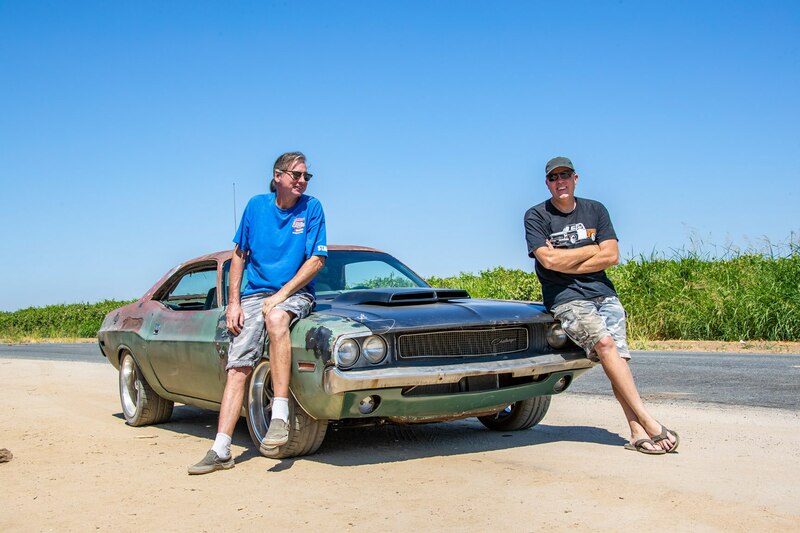 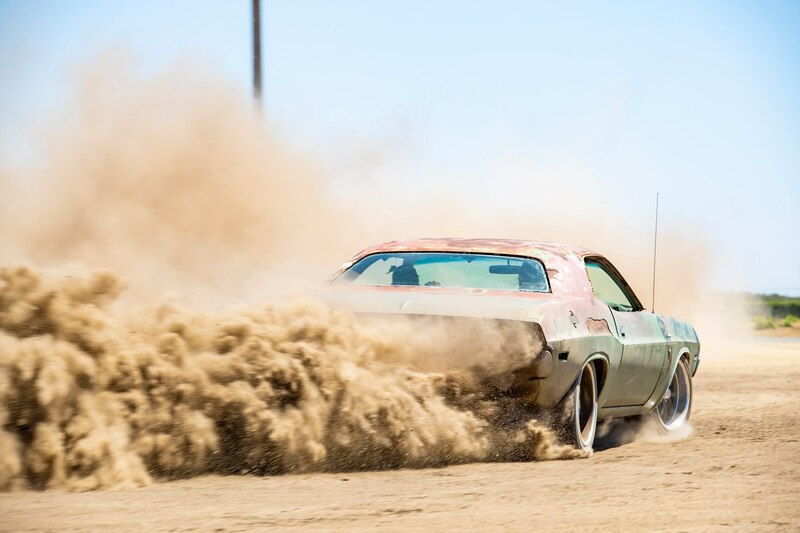 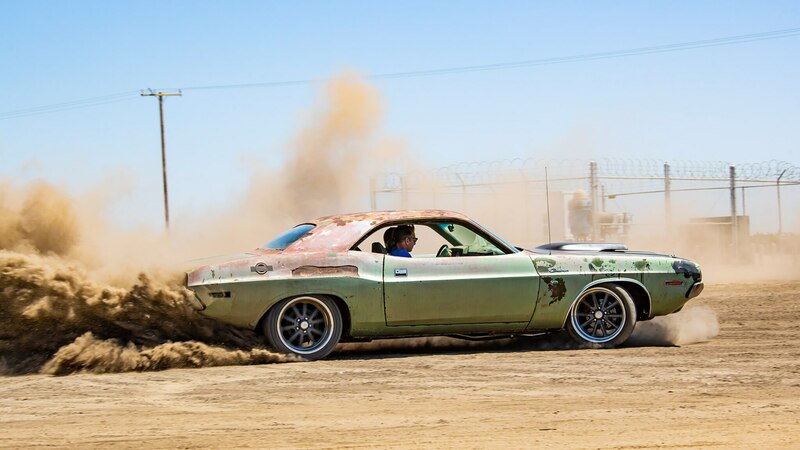 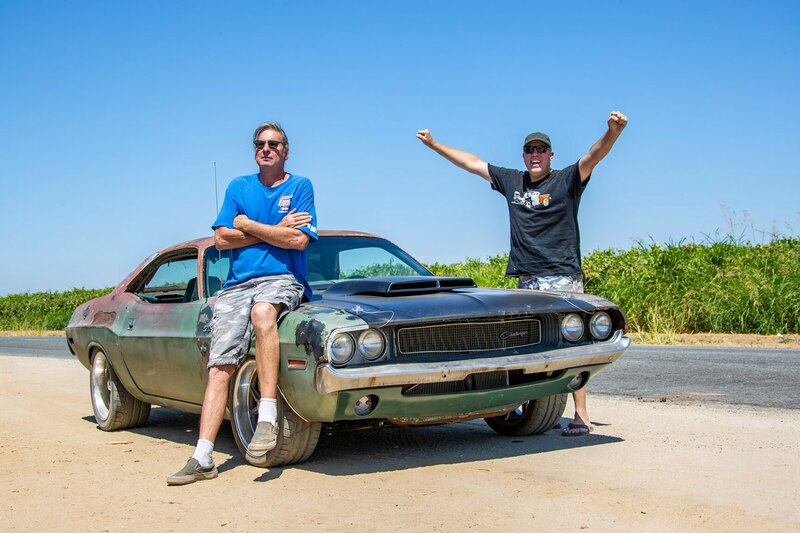 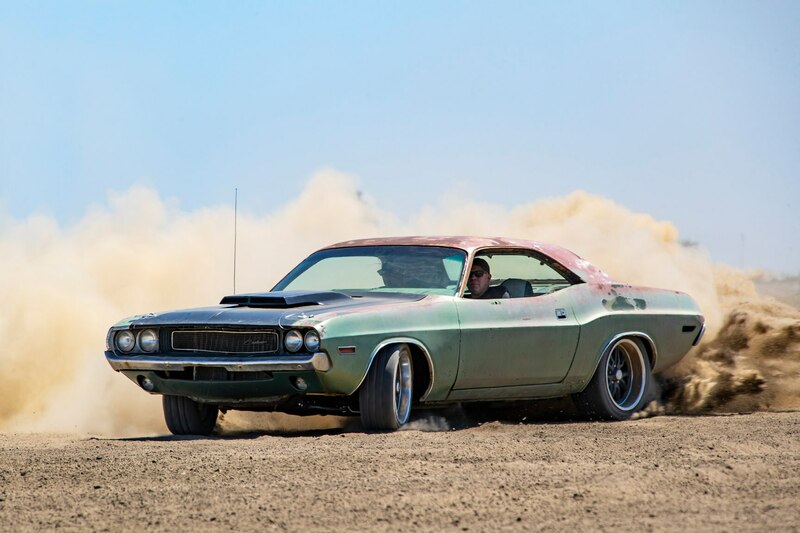 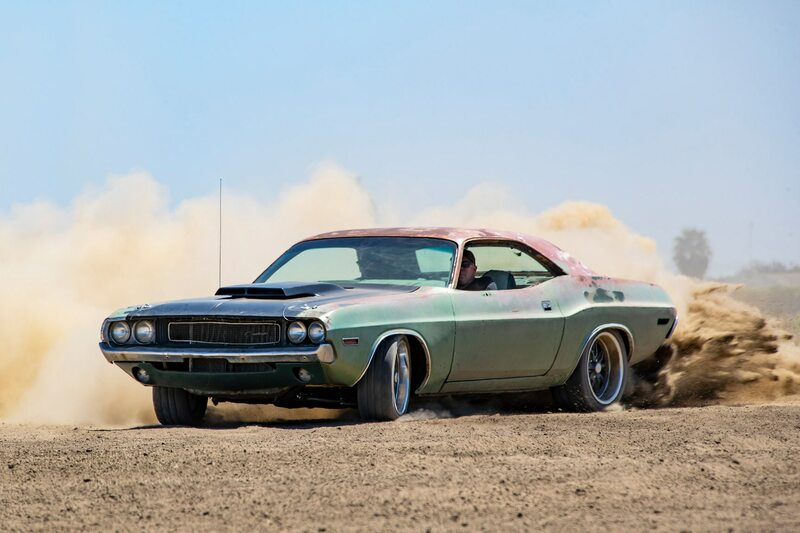 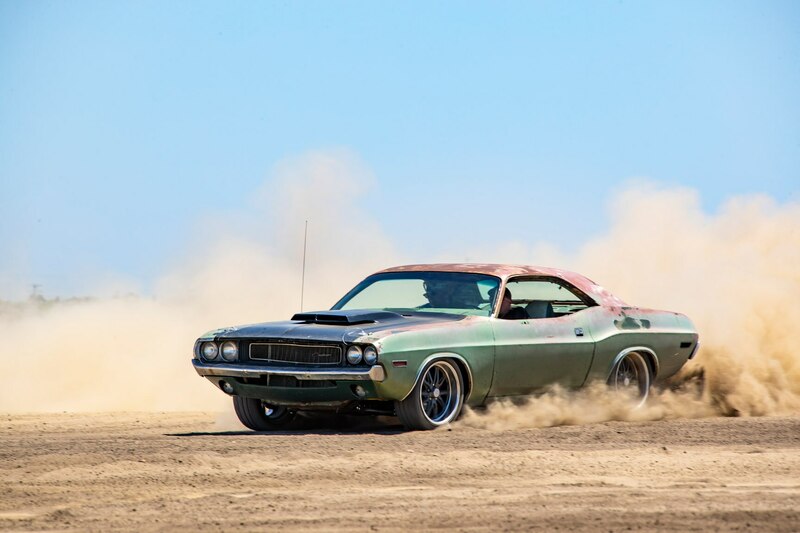 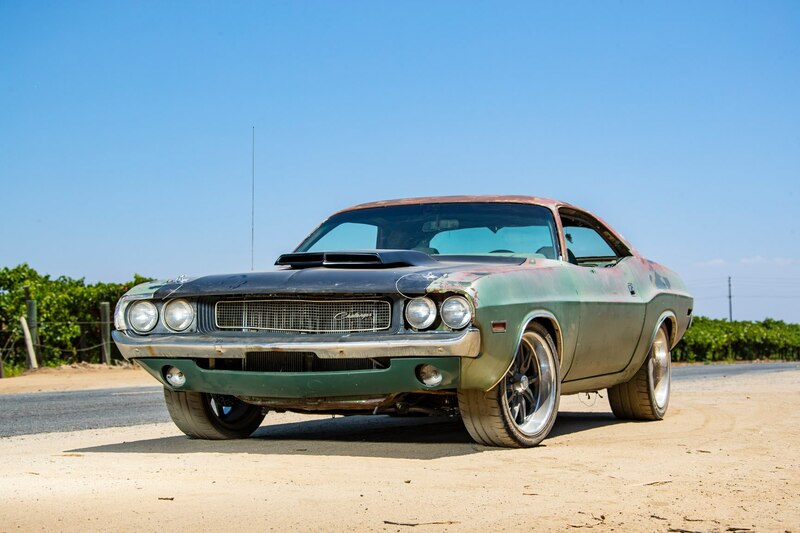 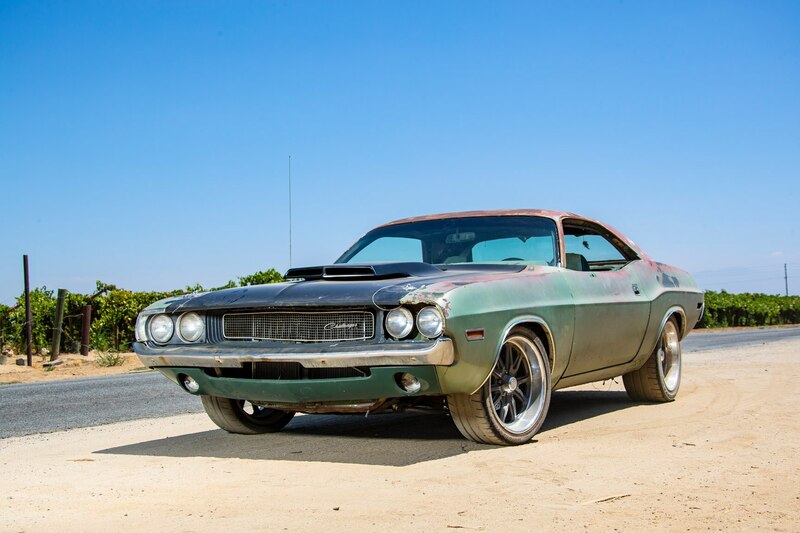 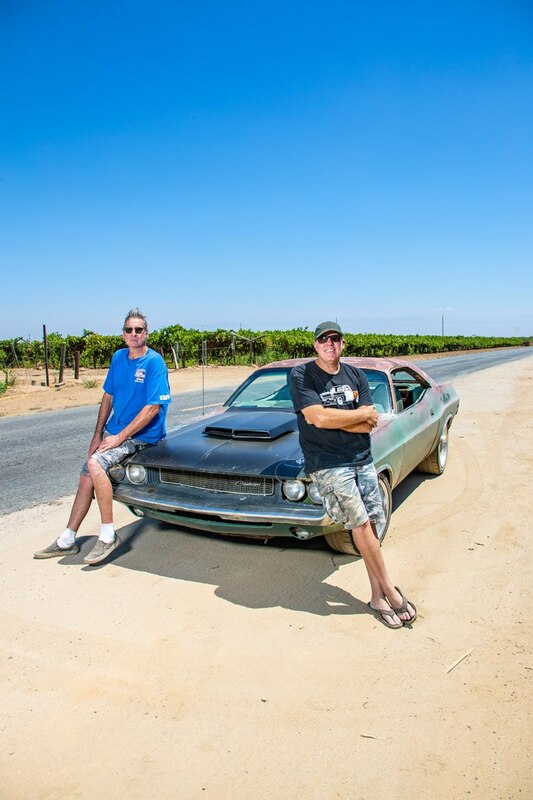 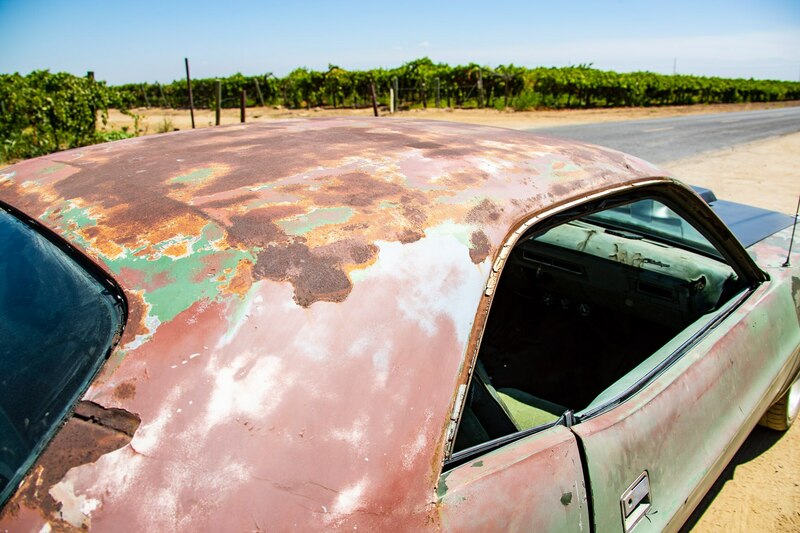 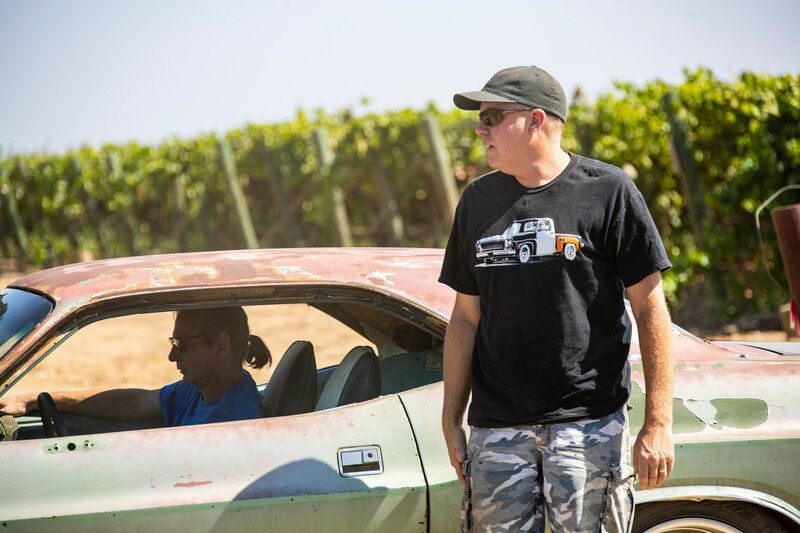 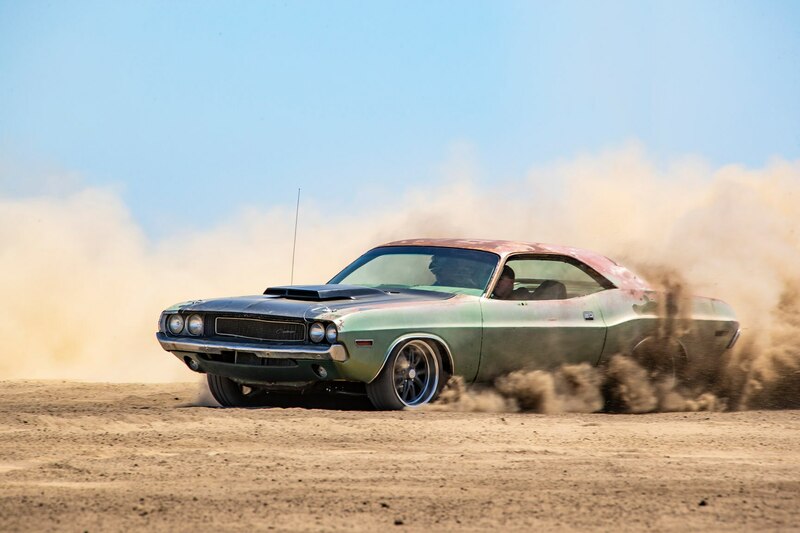 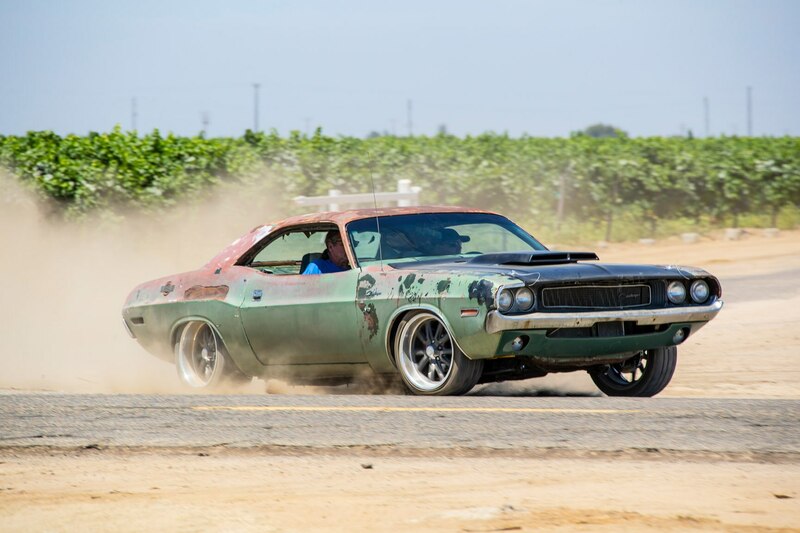 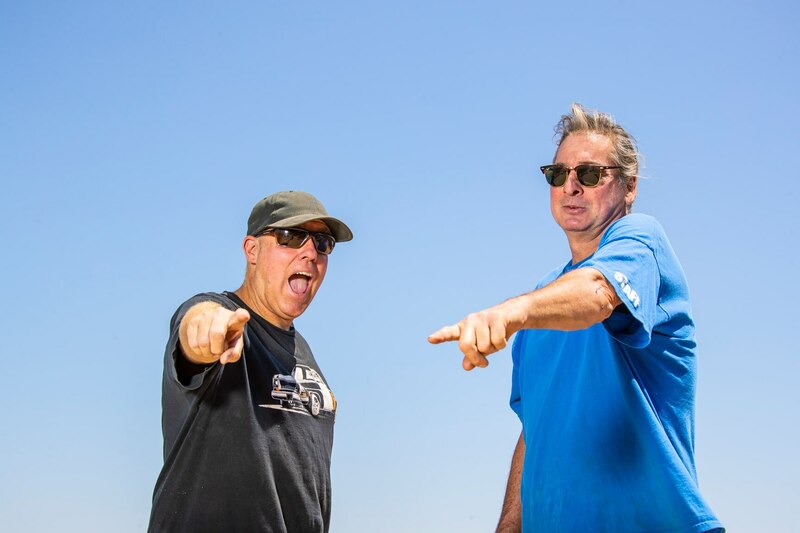 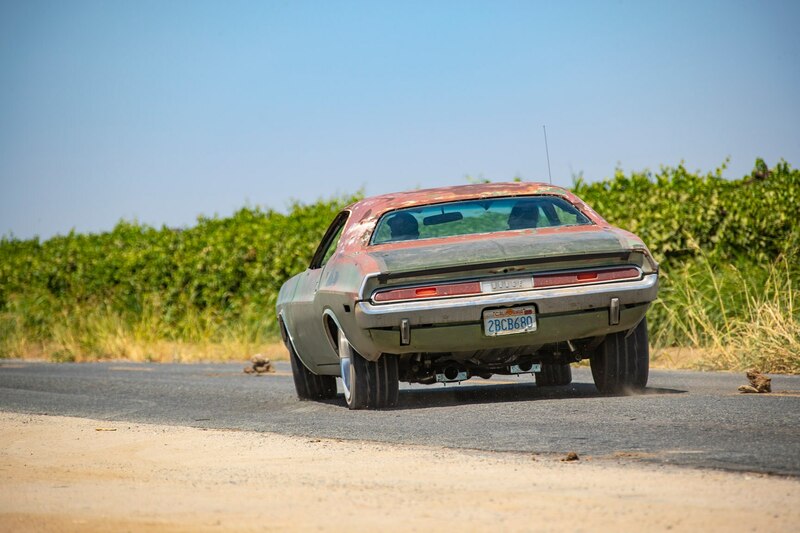 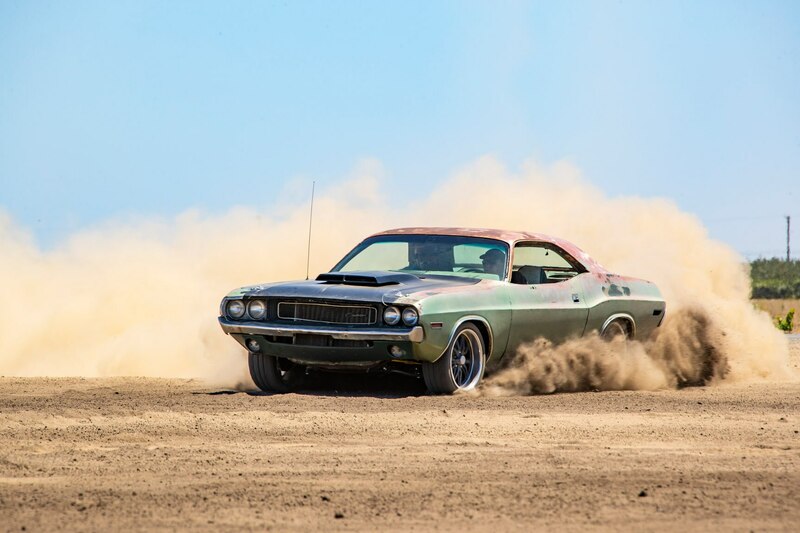 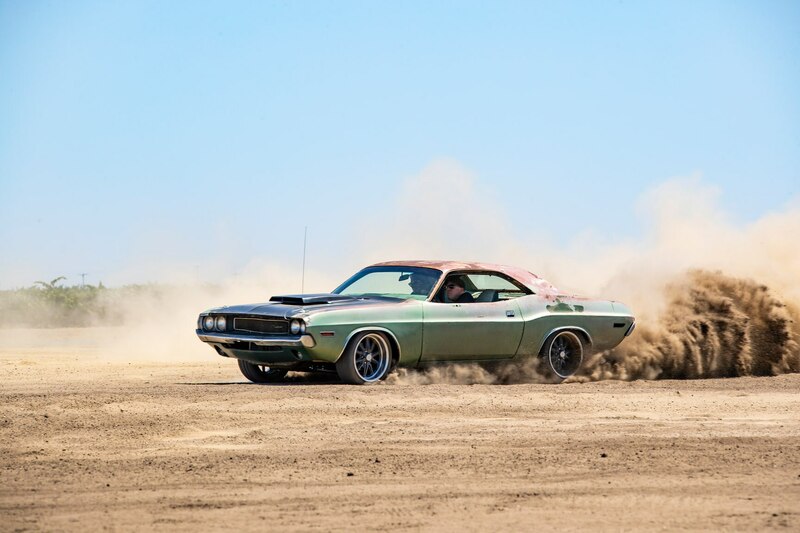 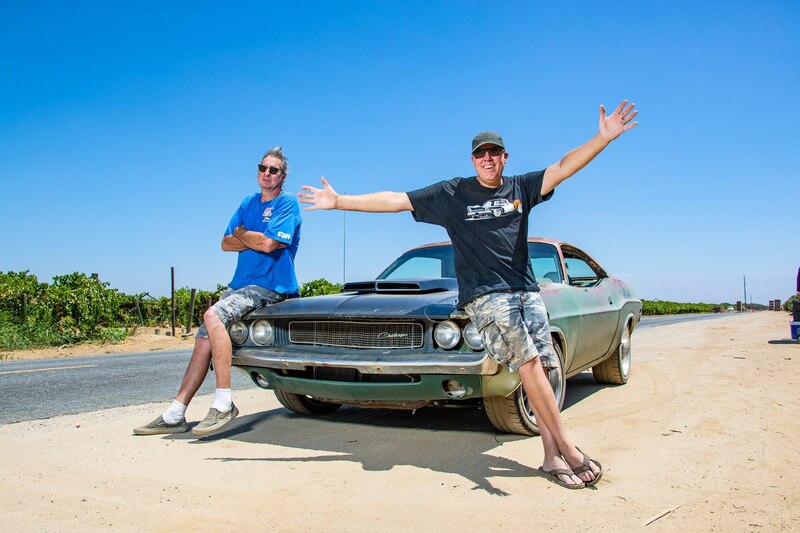 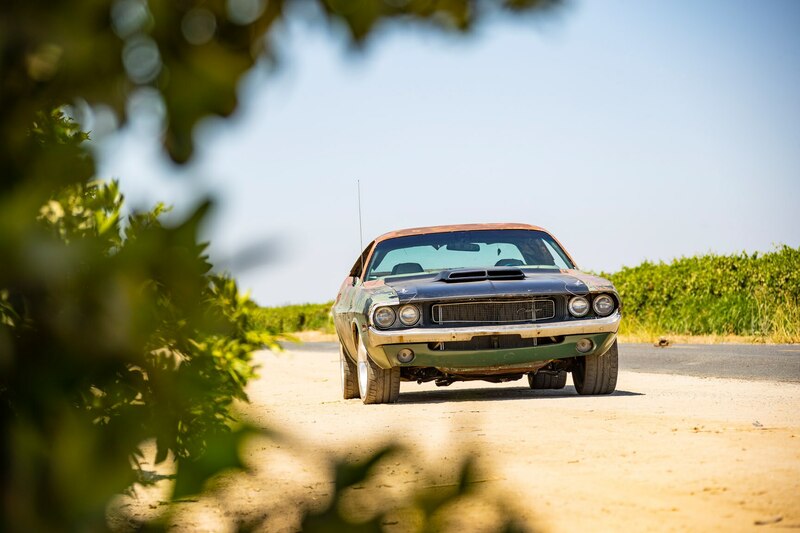 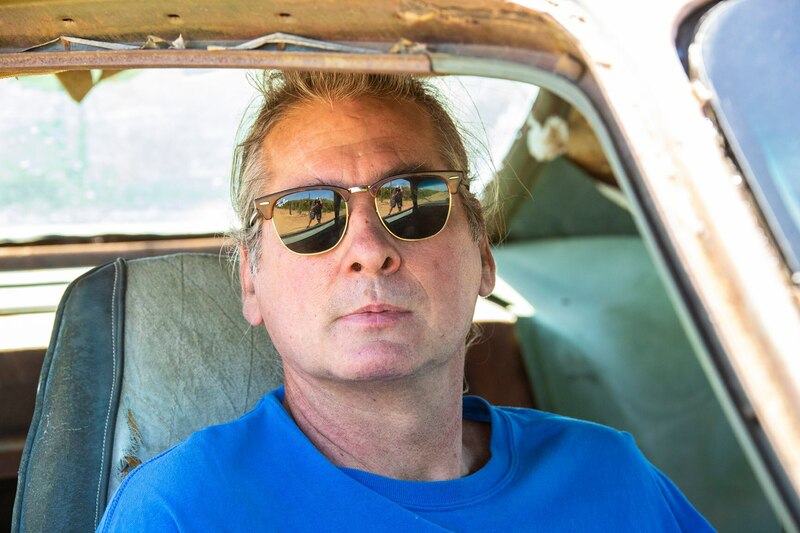 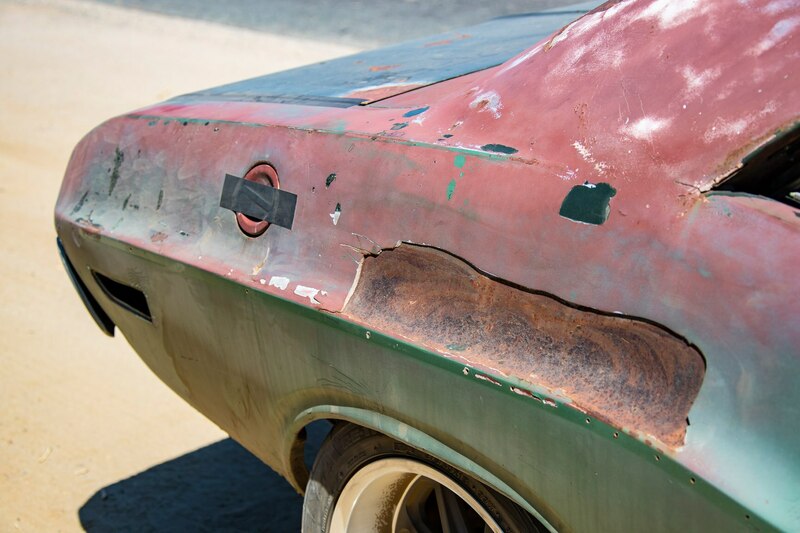 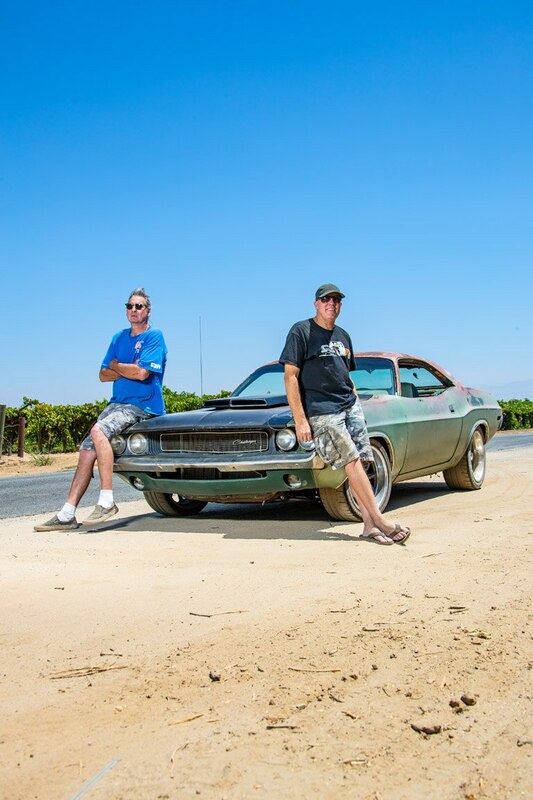 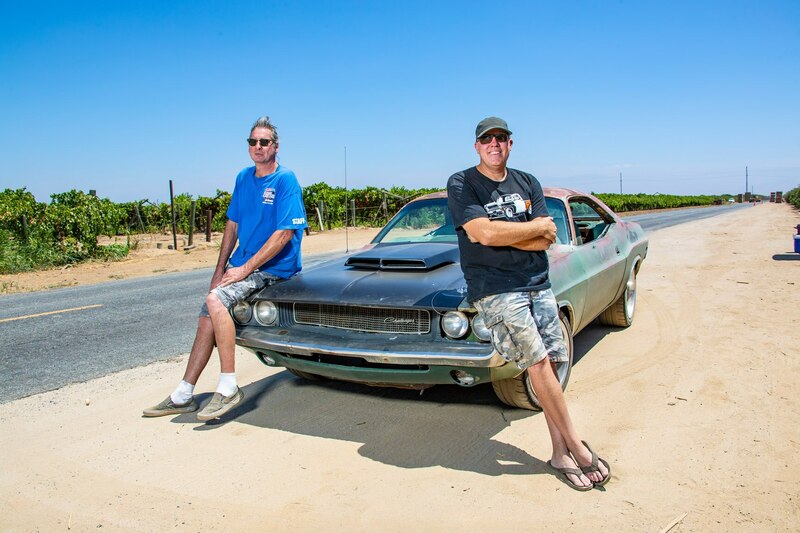 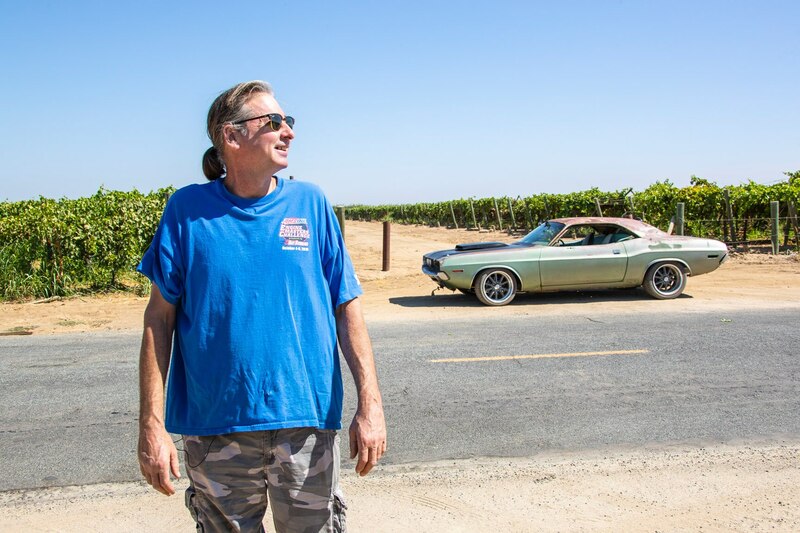 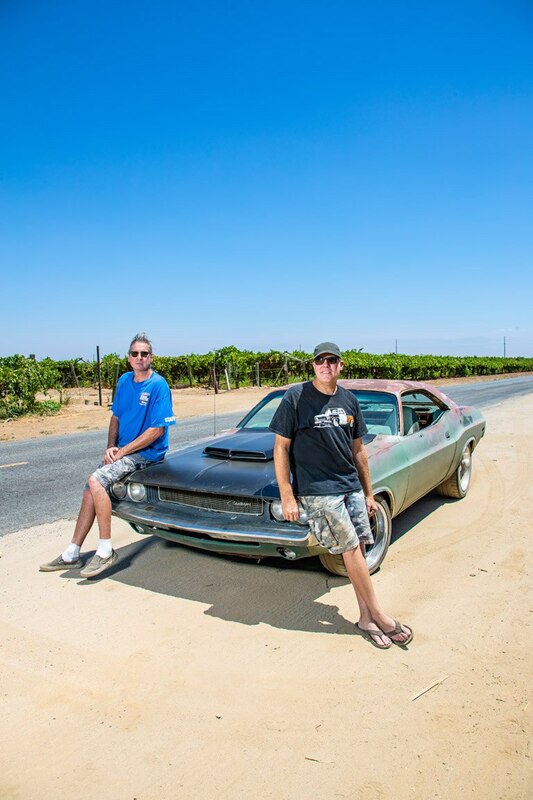 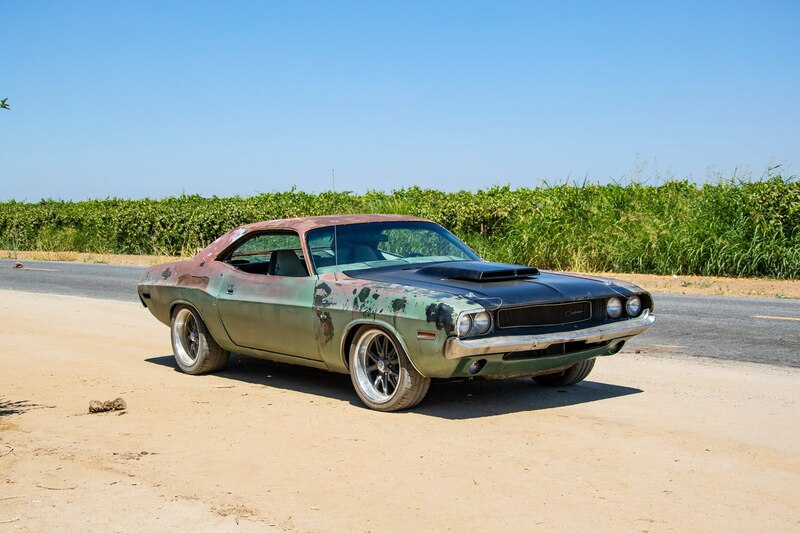 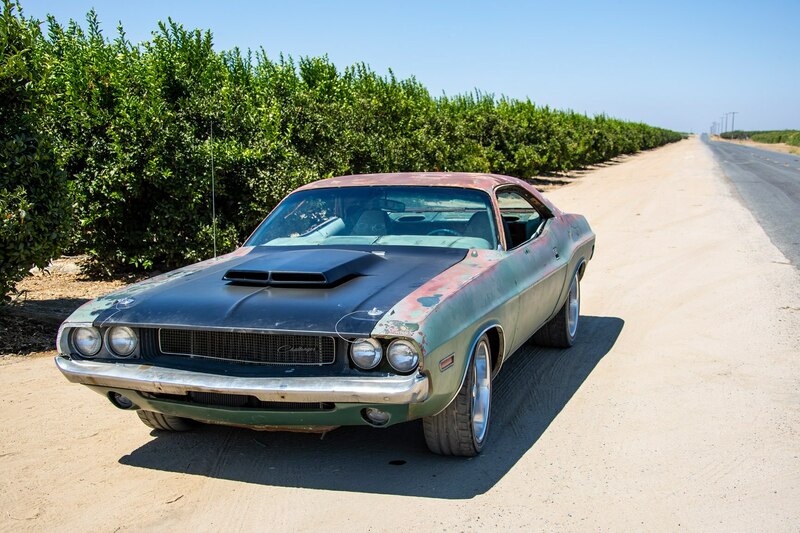 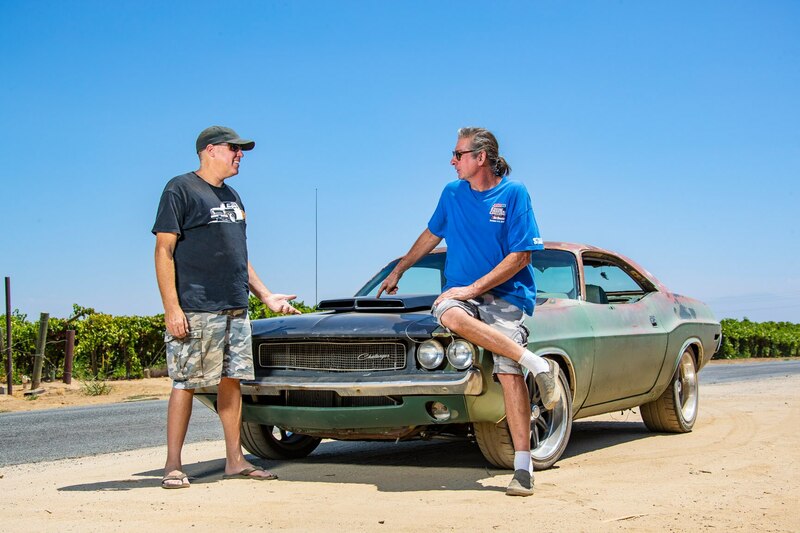 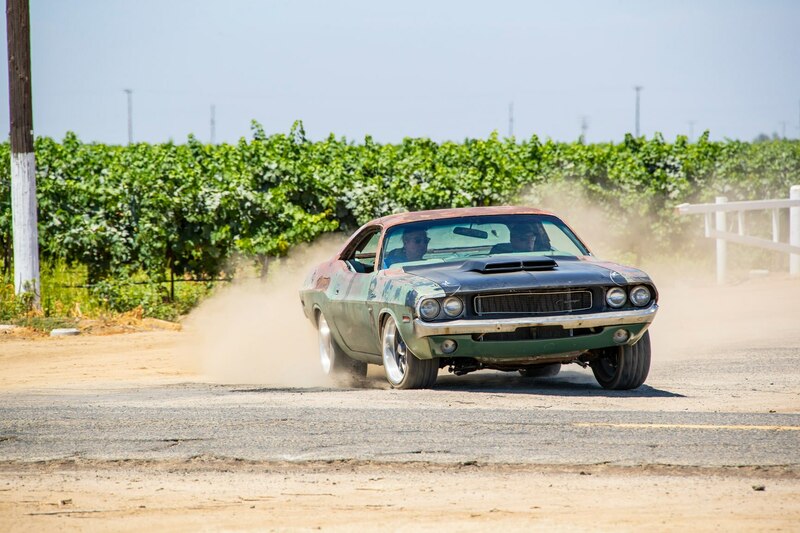 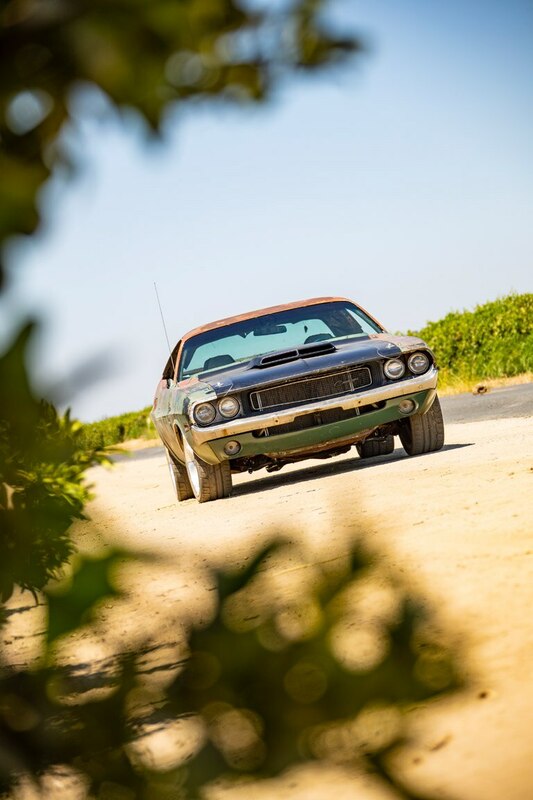 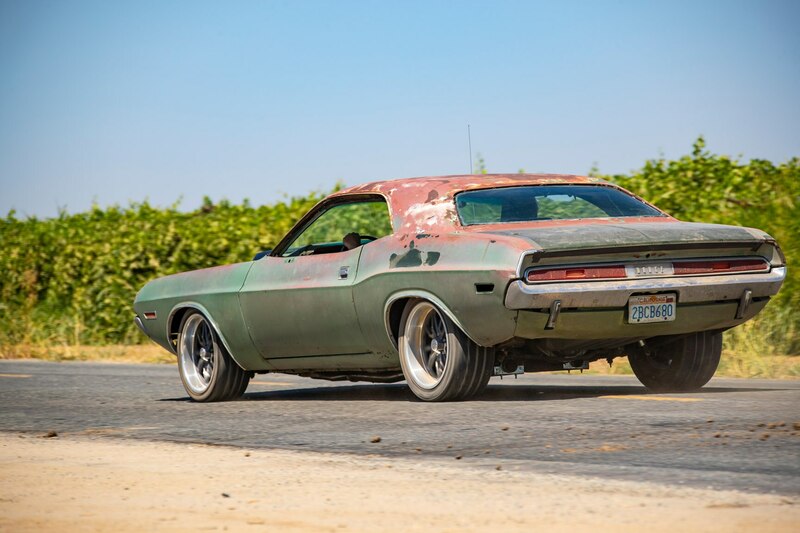 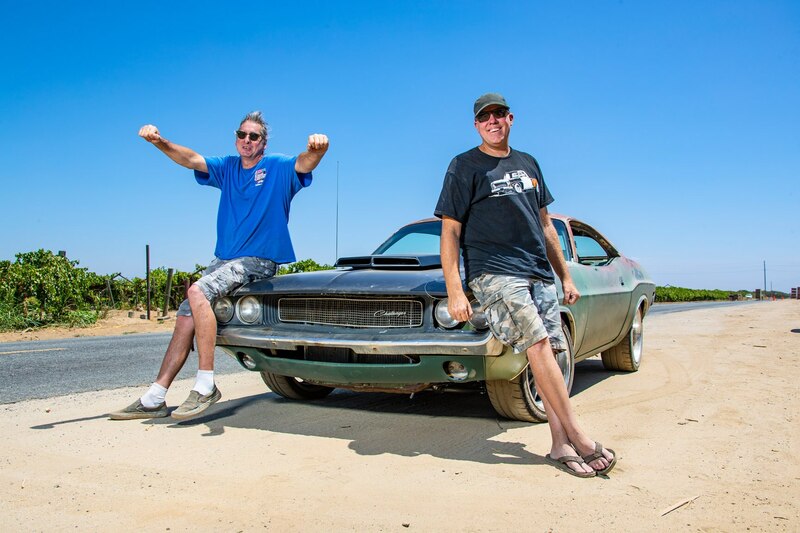 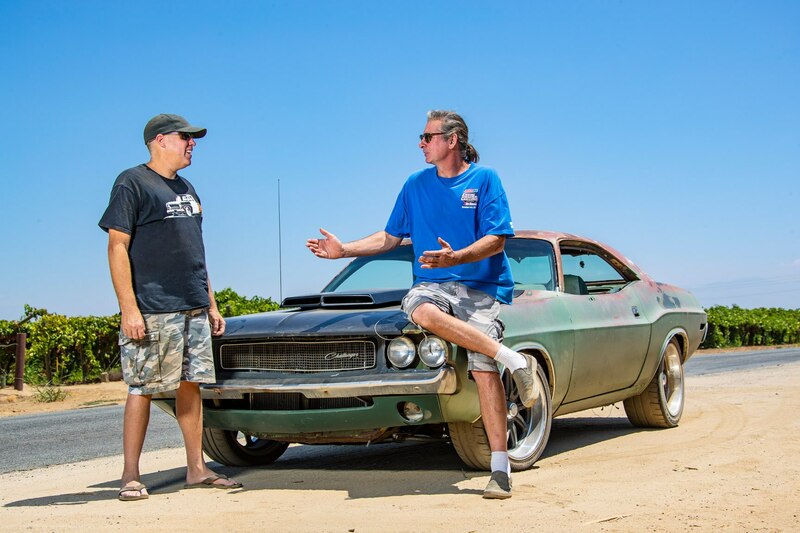 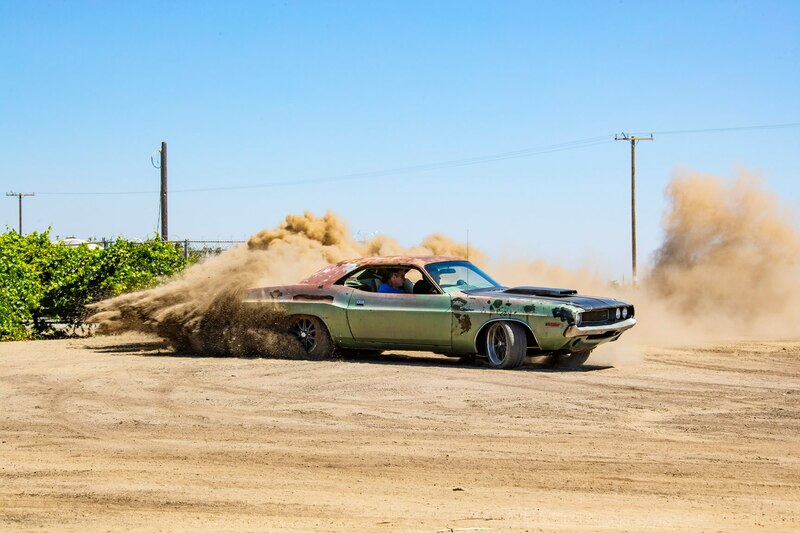 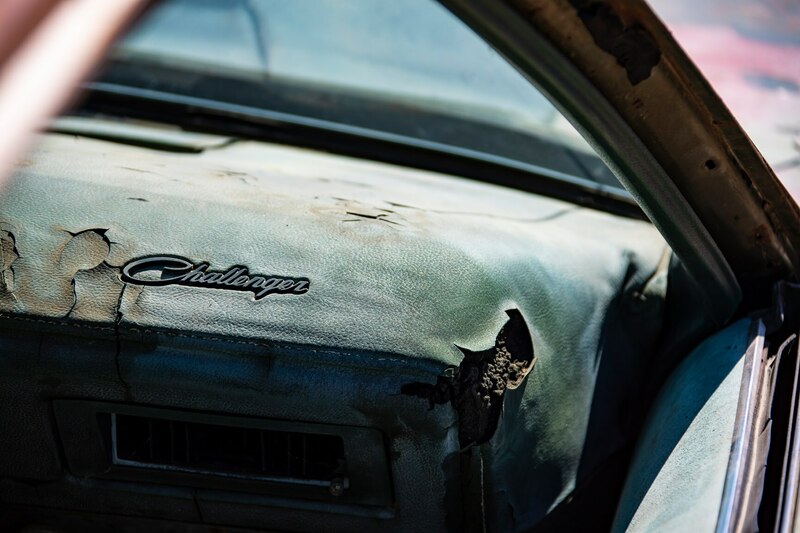 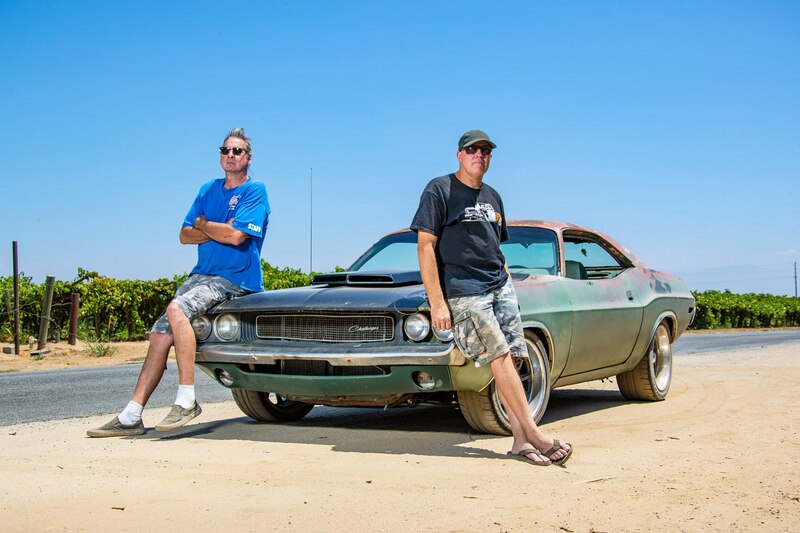 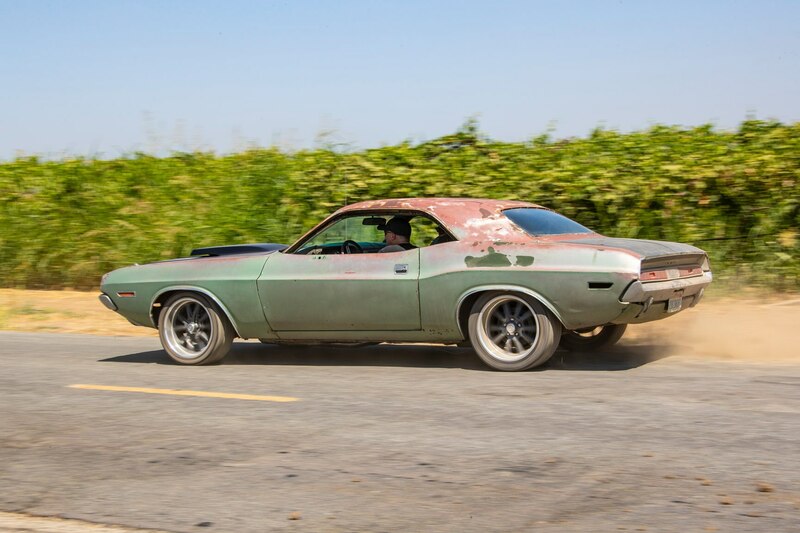 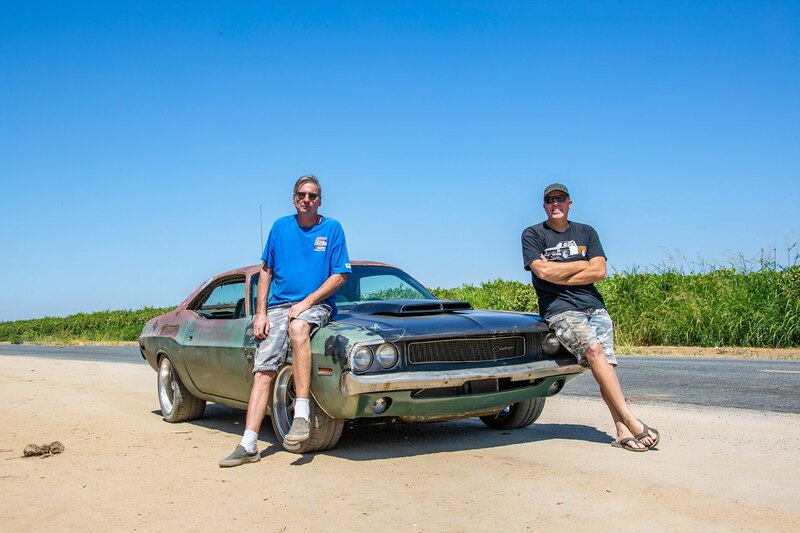 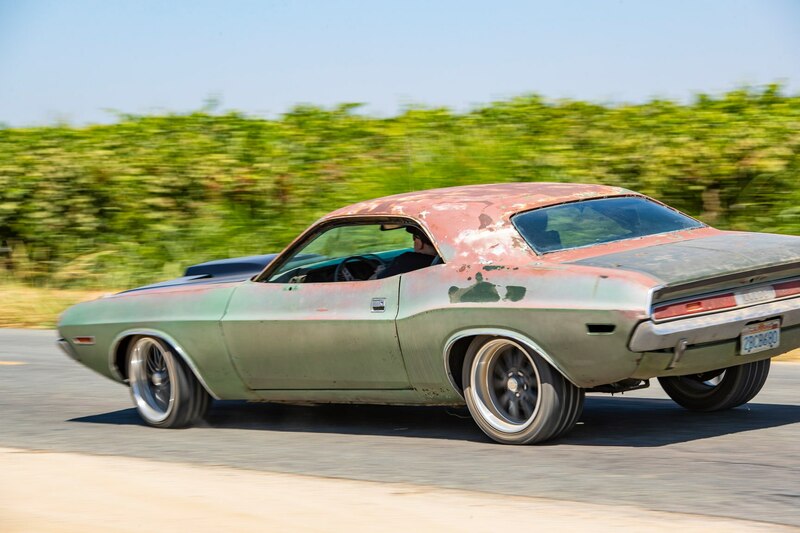 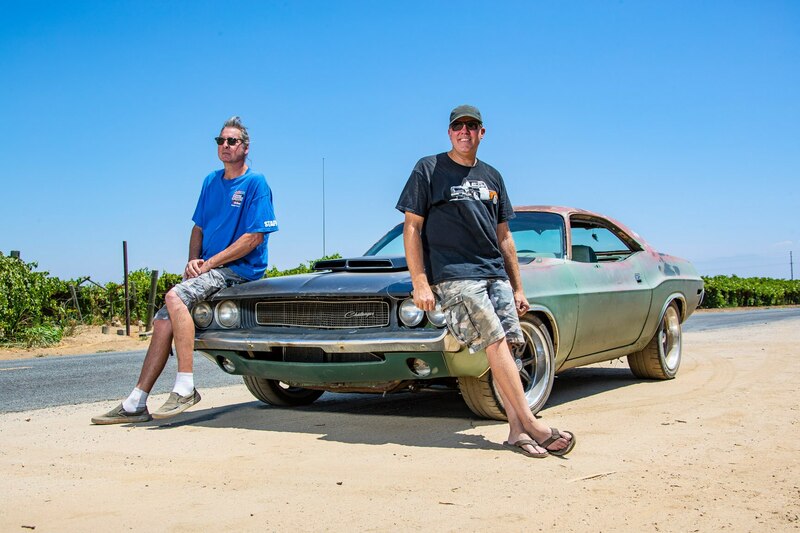 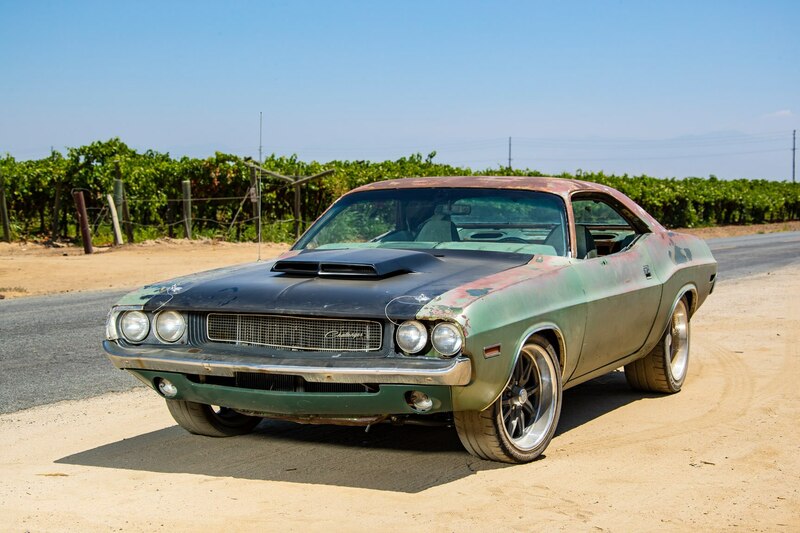 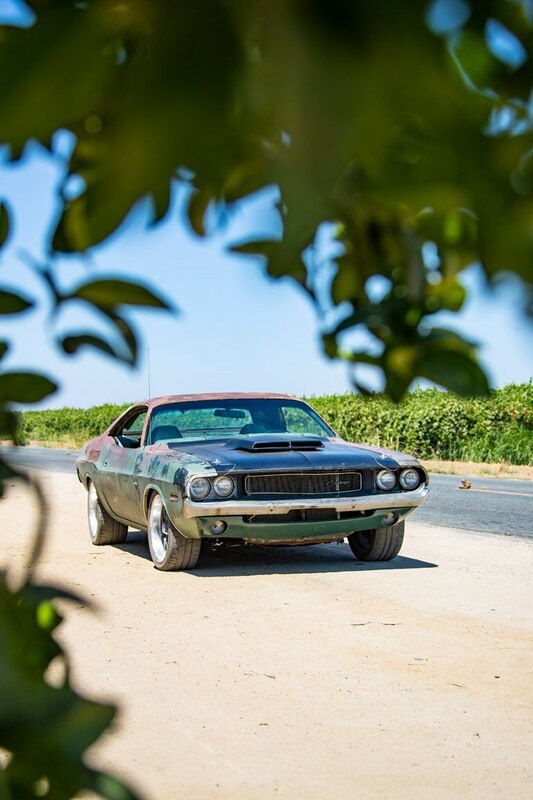 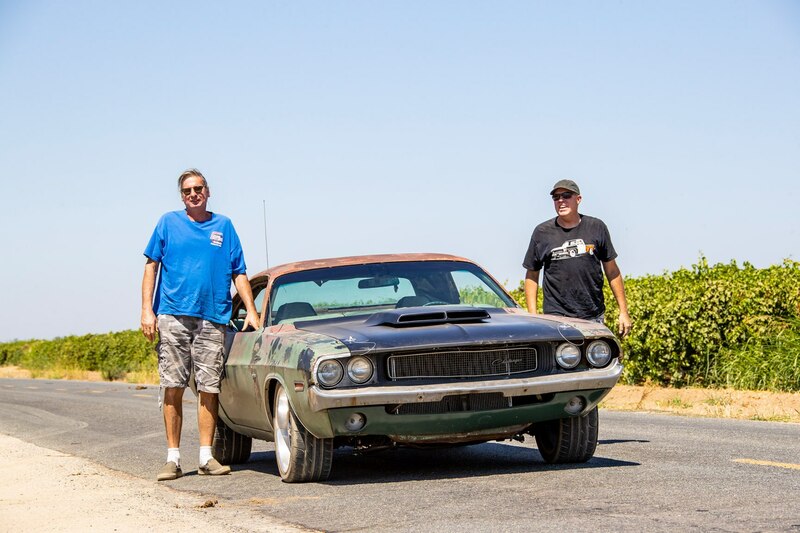 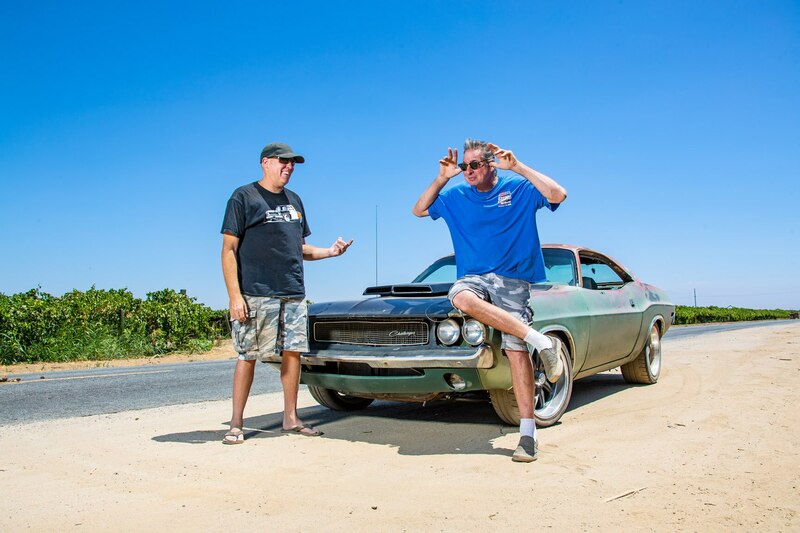 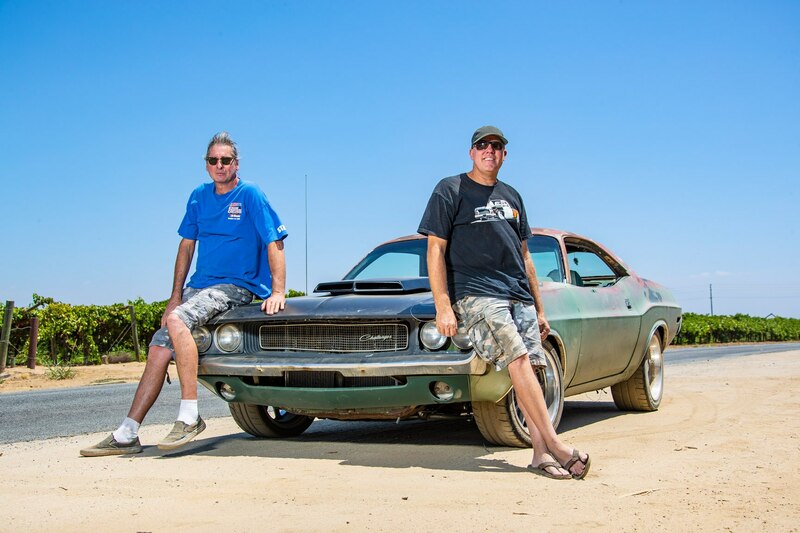 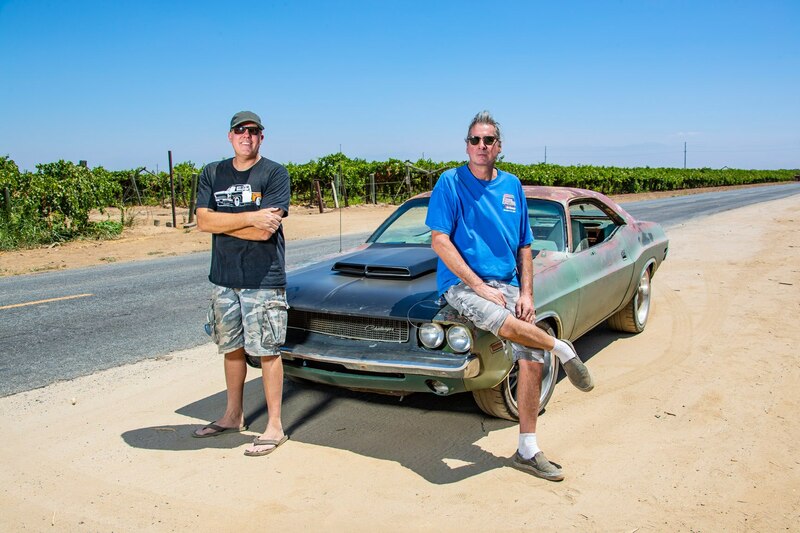 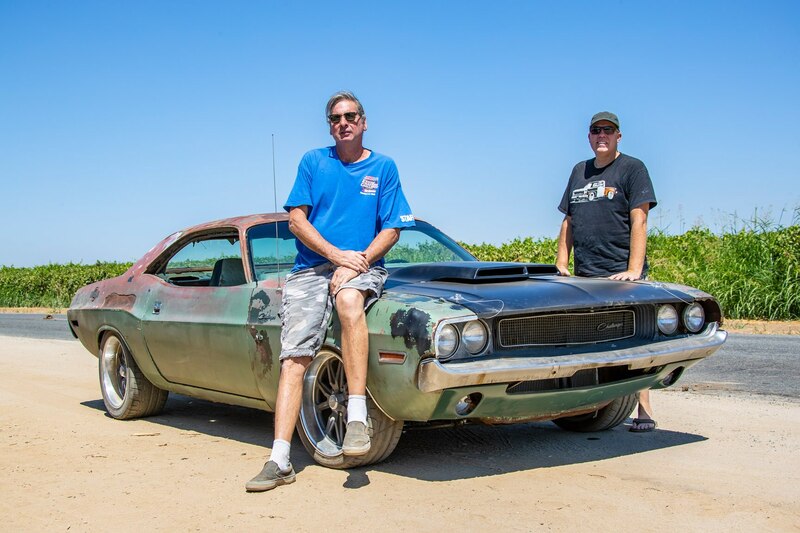 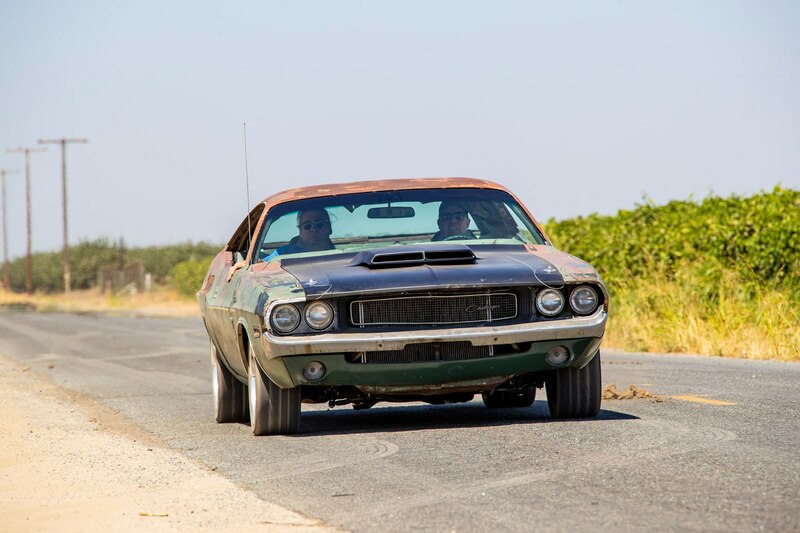 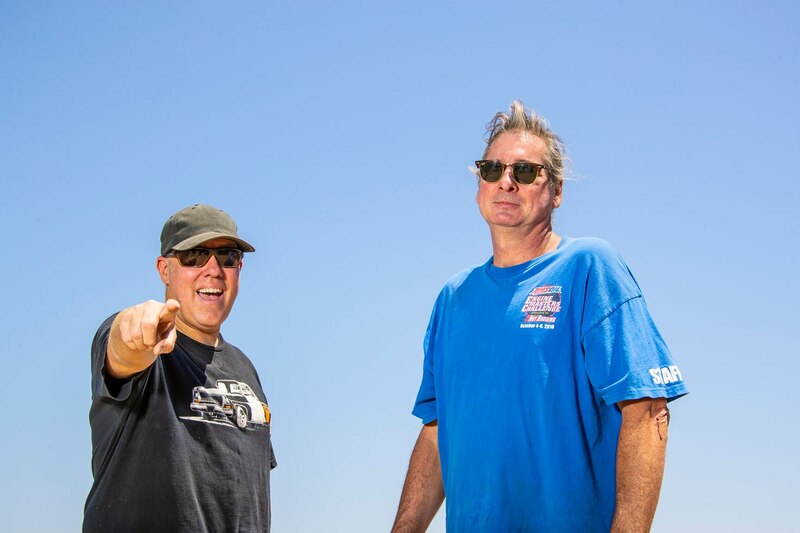 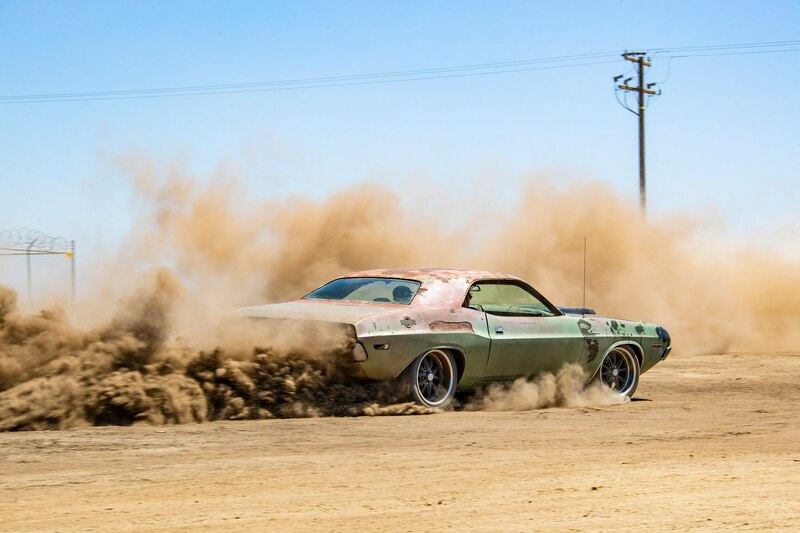 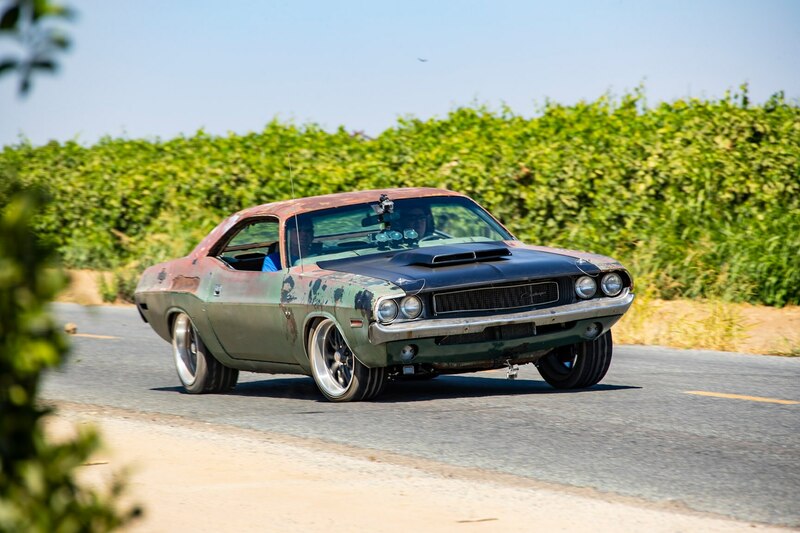 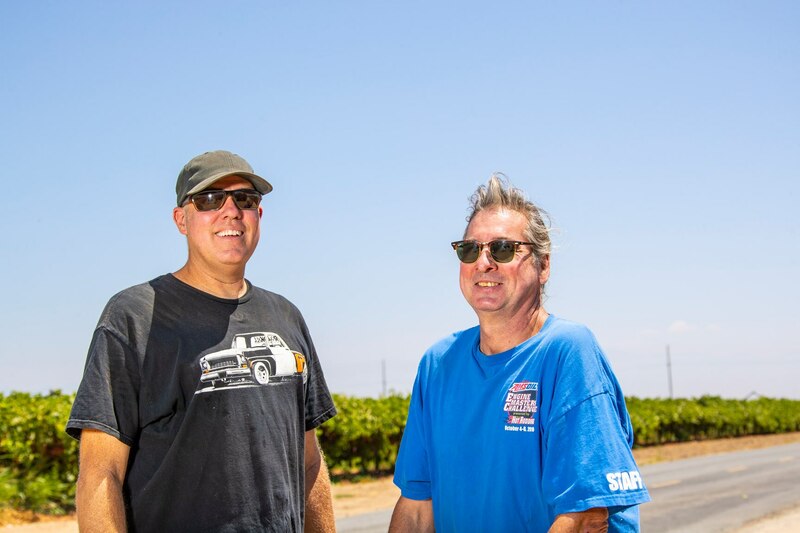 Check out Vanishing Paint this week on "Roadkill Garage"
On this episode of “Roadkill Garage” presented by Dodge, we’re back with the 1970 Dodge Challenger known as Vanishing Paint. 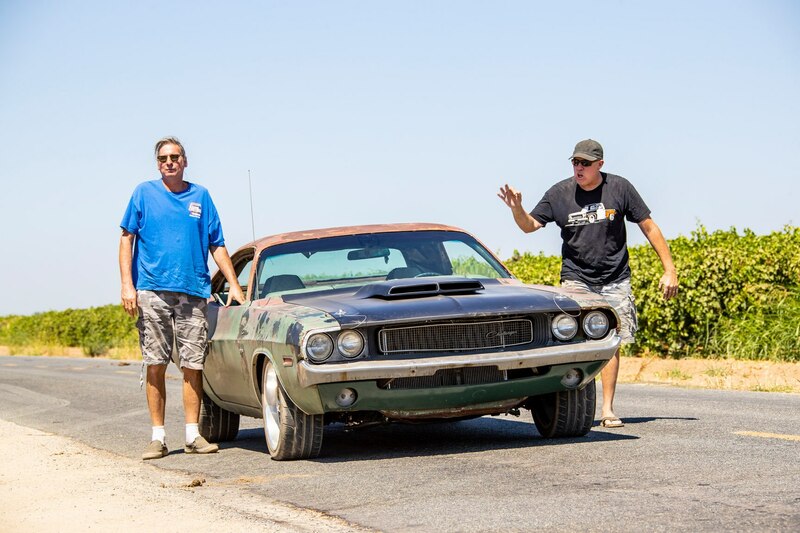 This car dates back to Episode 4, when we thrashed it together, and then we revisited it in Episode 34 as we upgraded the whole drivetrain. 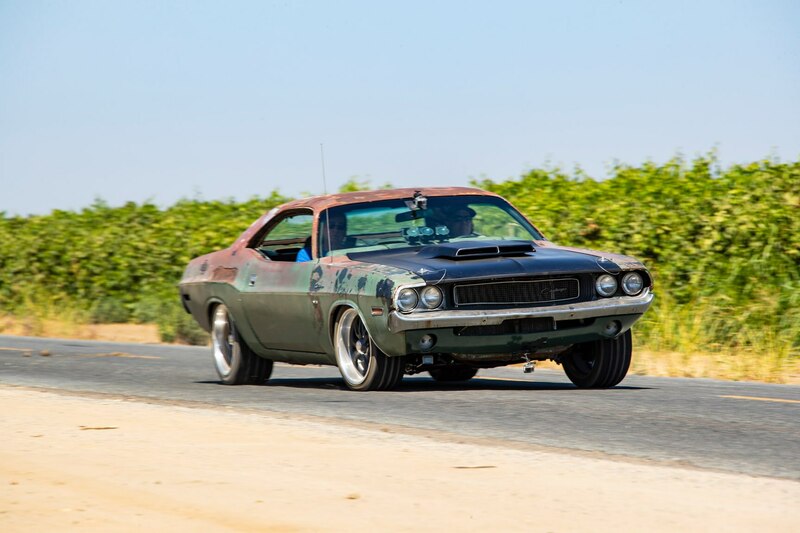 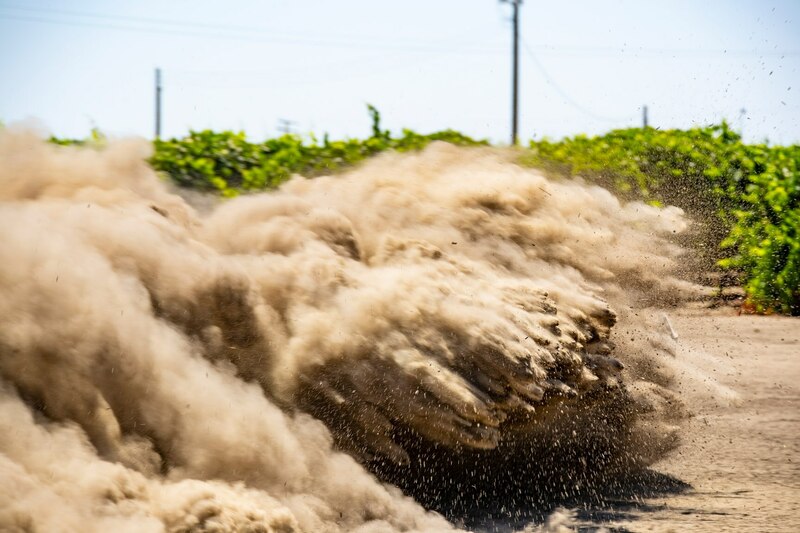 This time, we continue the theme of “make it pretty good but not excellent” with a homegrown package of average-guy suspension add-ons for cornering performance. 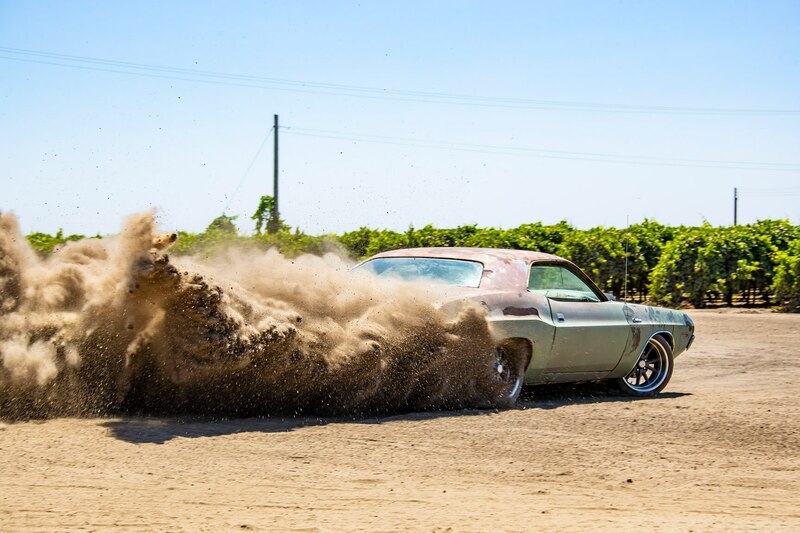 And then we test it in the six-clod, our new secret test method! 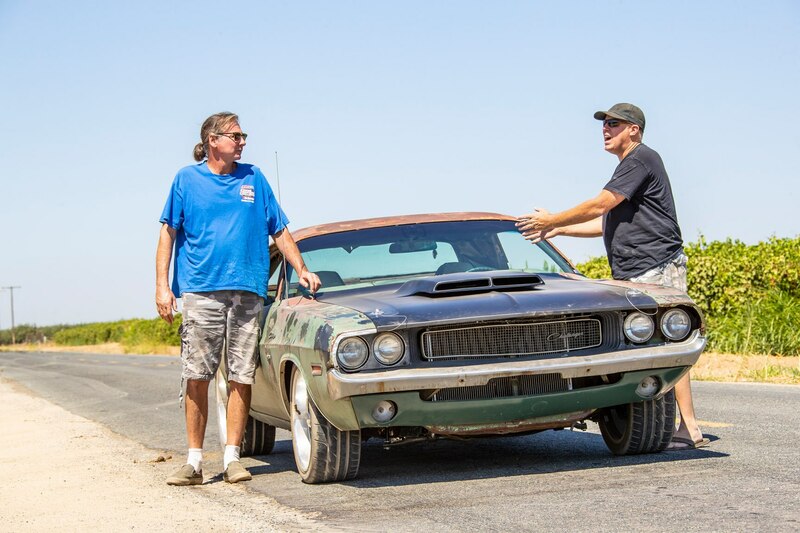 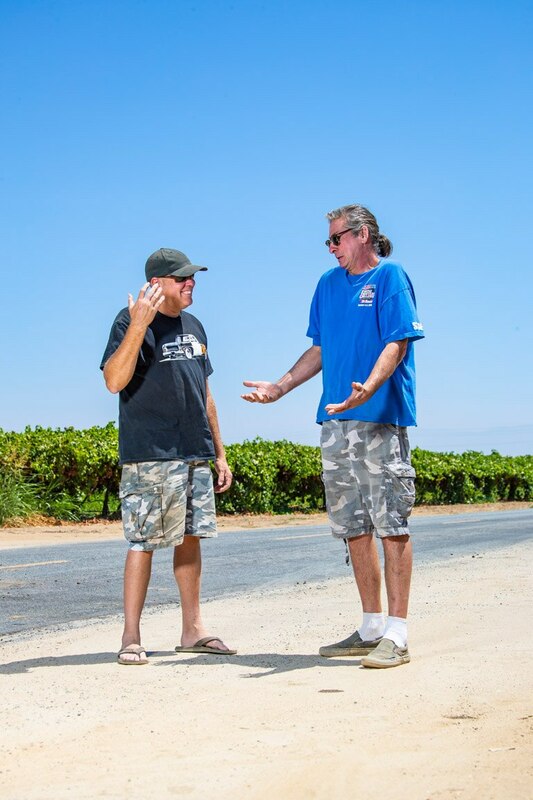 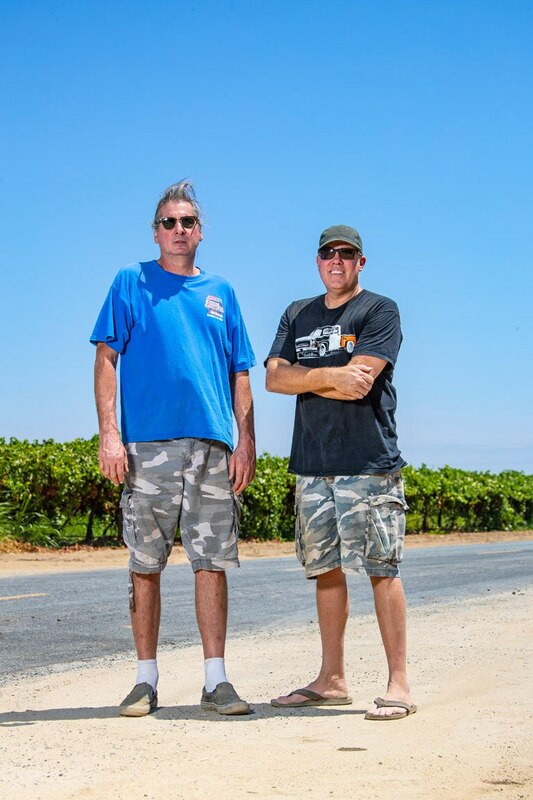 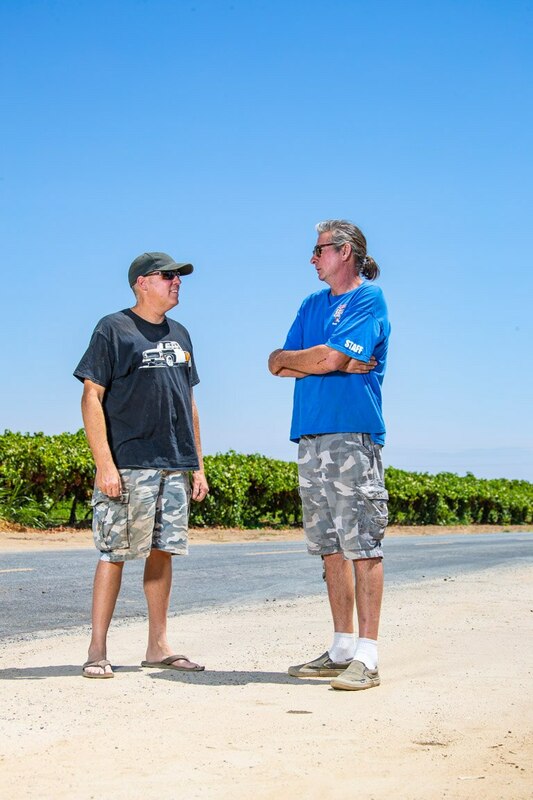 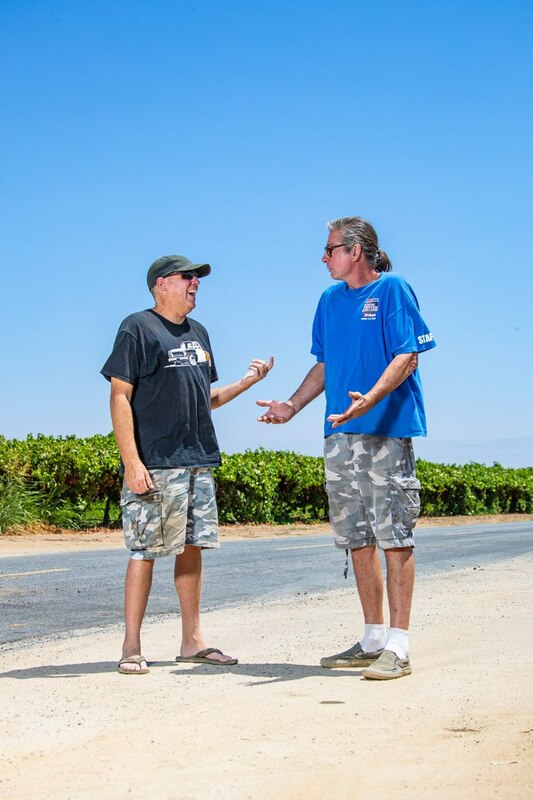 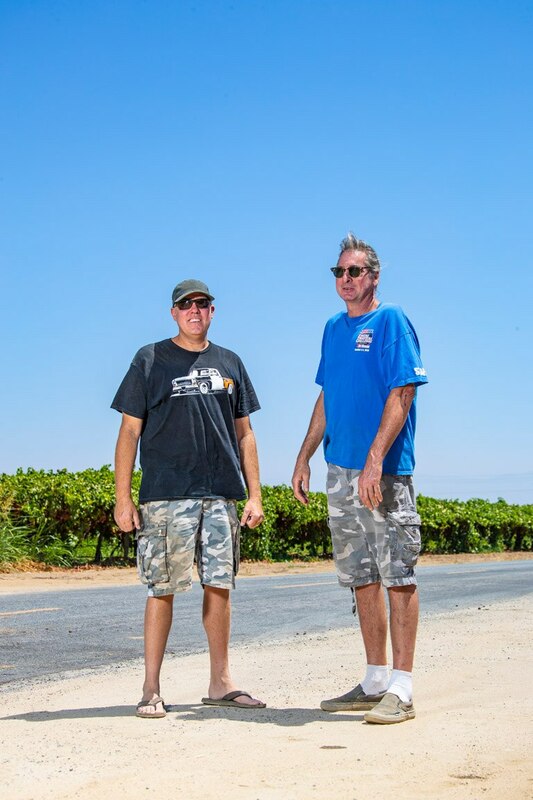 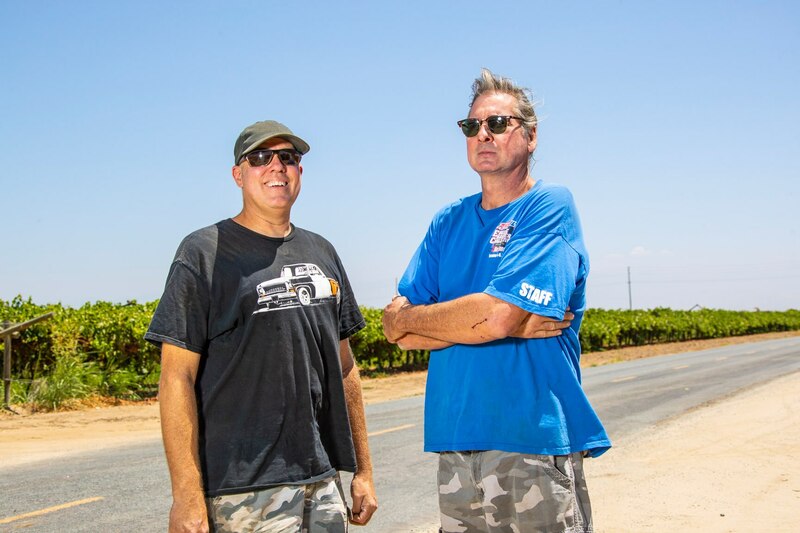 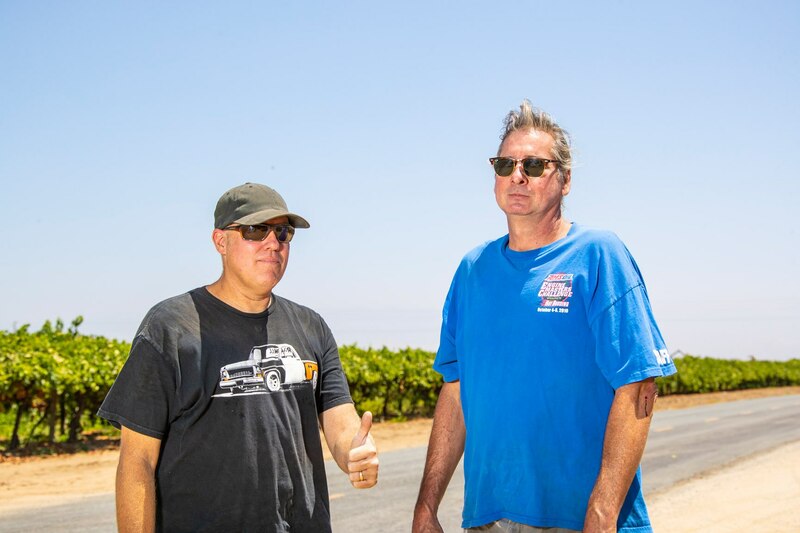 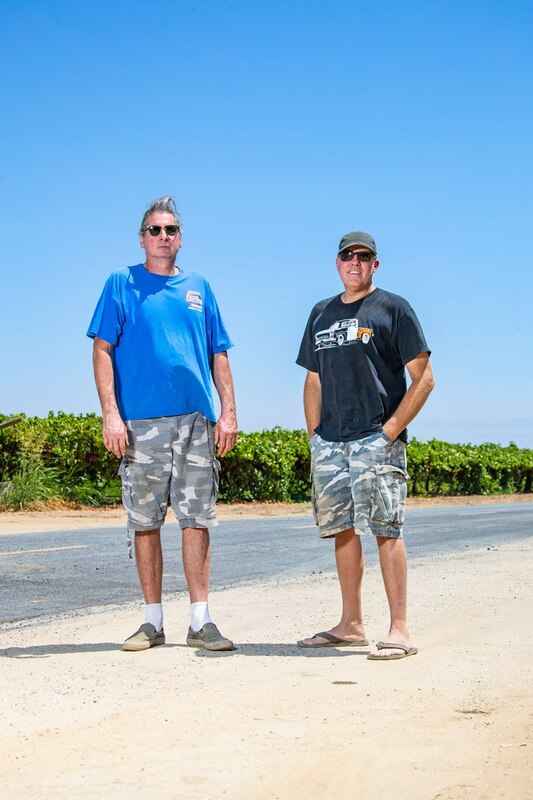 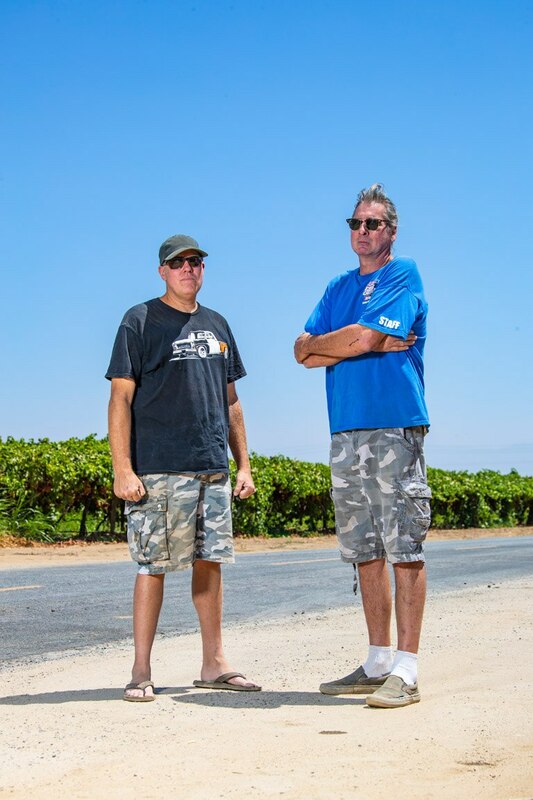 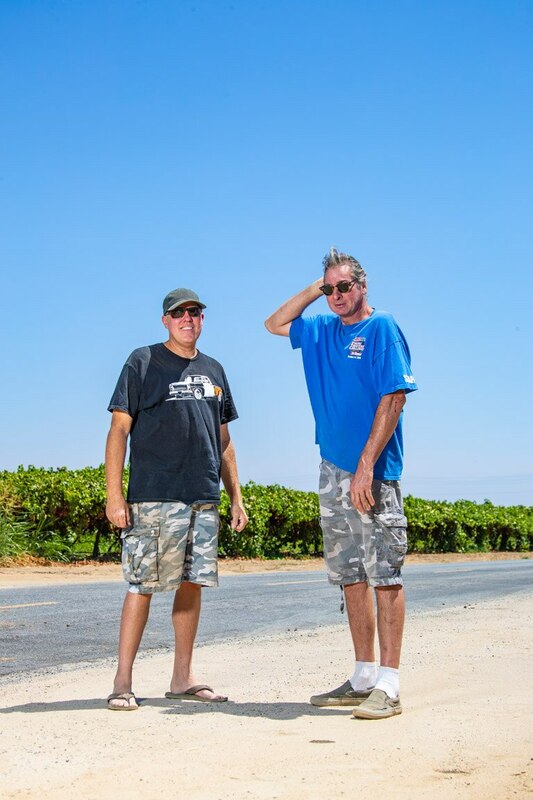 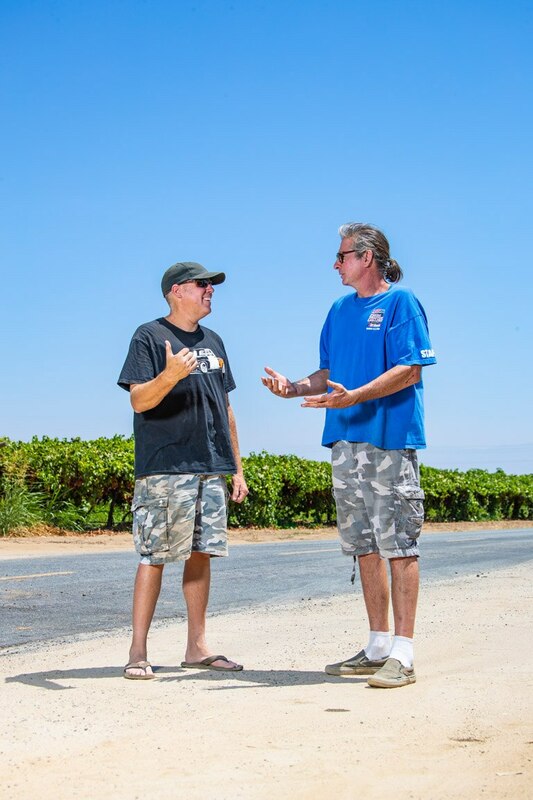 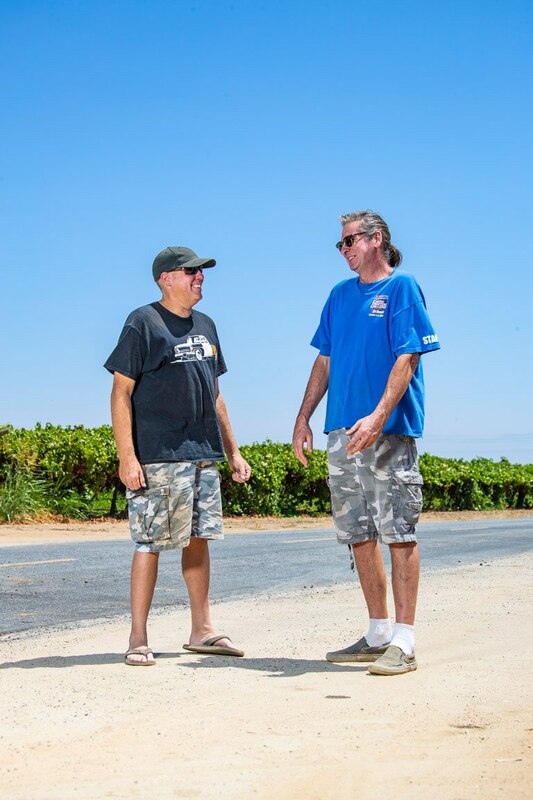 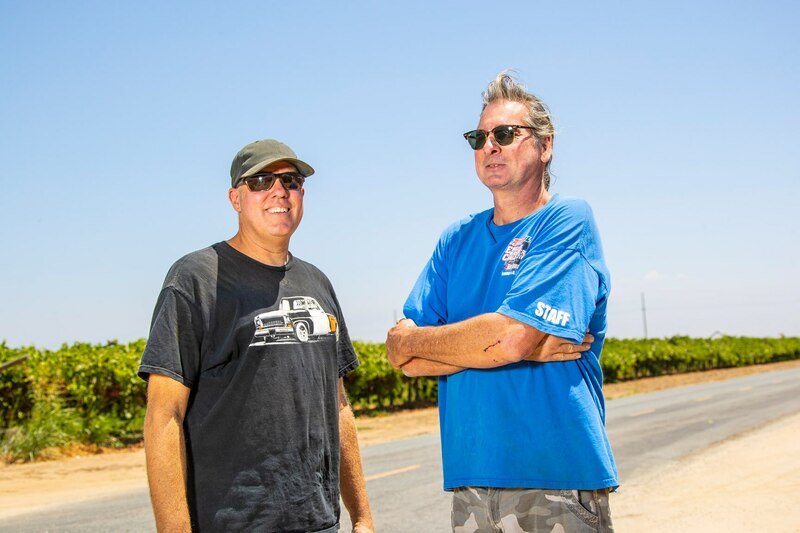 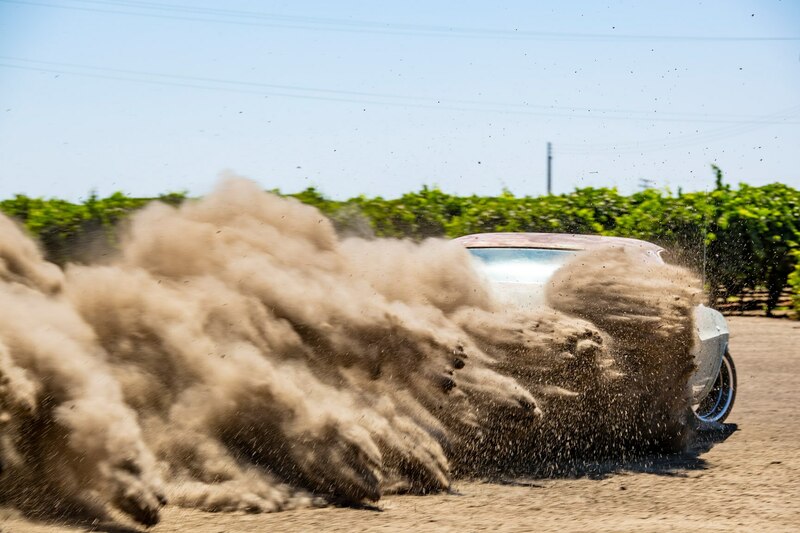 Set the work aside, and stream an all-new episode of “Roadkill Garage” on Motor Trend!